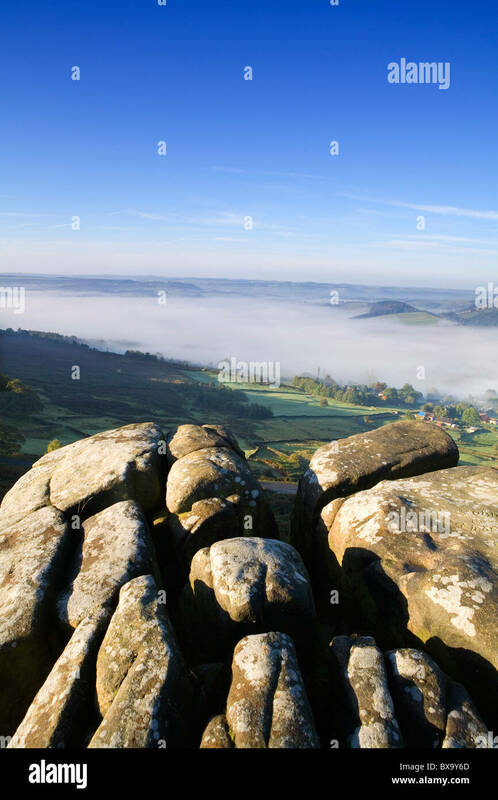 A misty autumnal morning on Curbar Edge looking towards Baslow Edge. 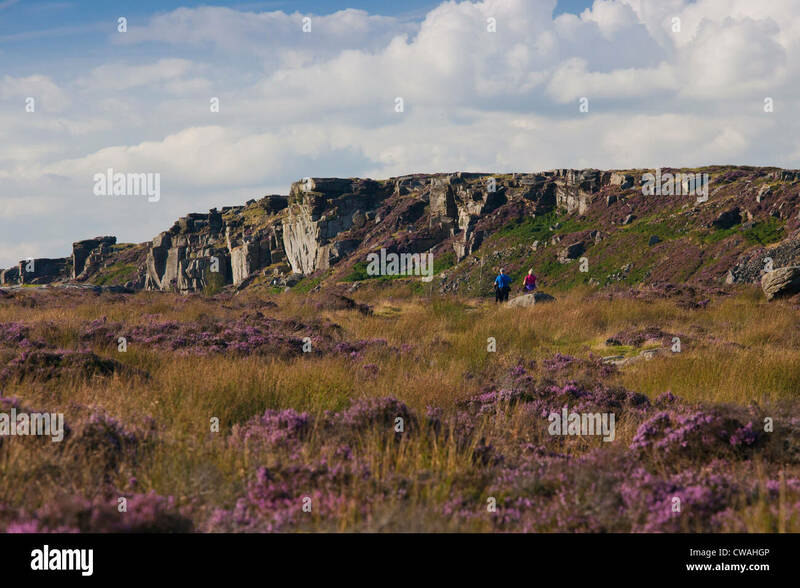 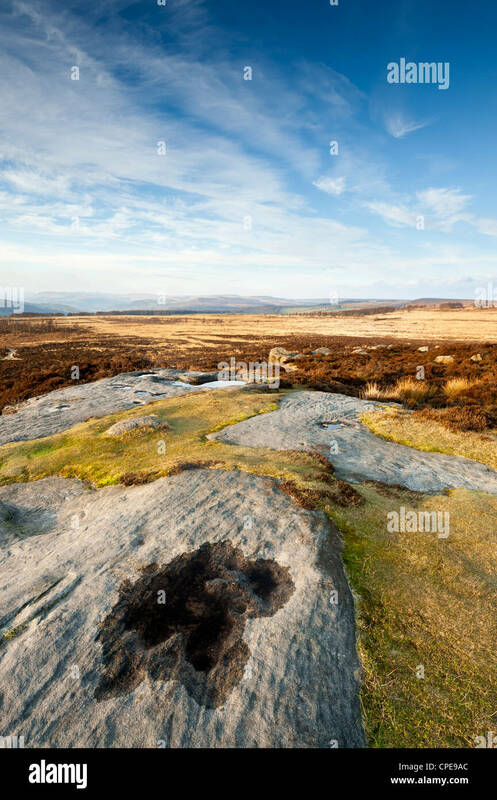 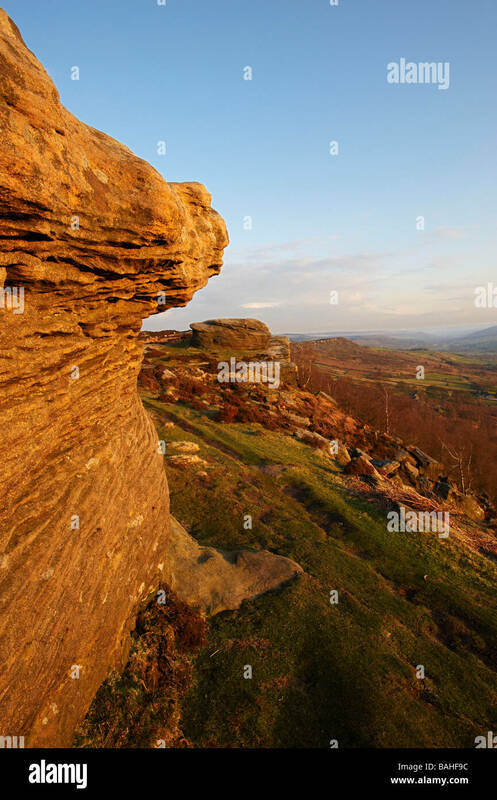 landscape of Curbar Edge with yellow grass in foreground, rocks and boulders. 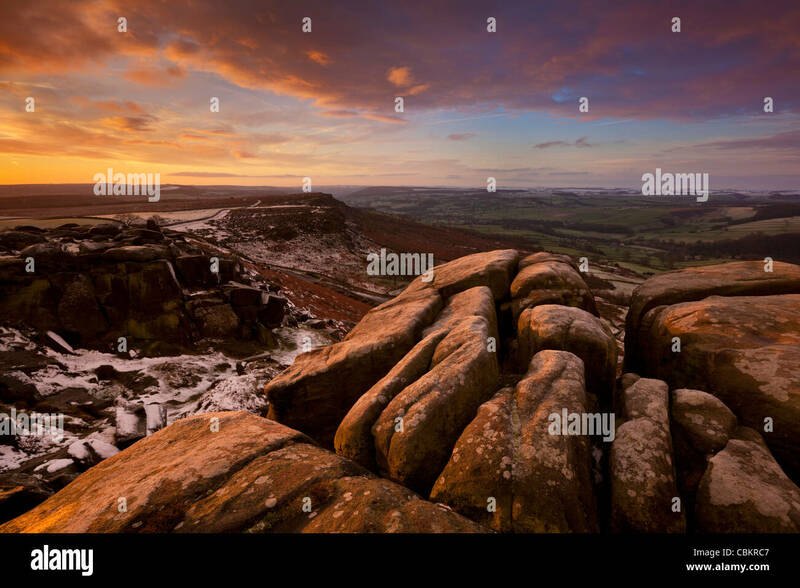 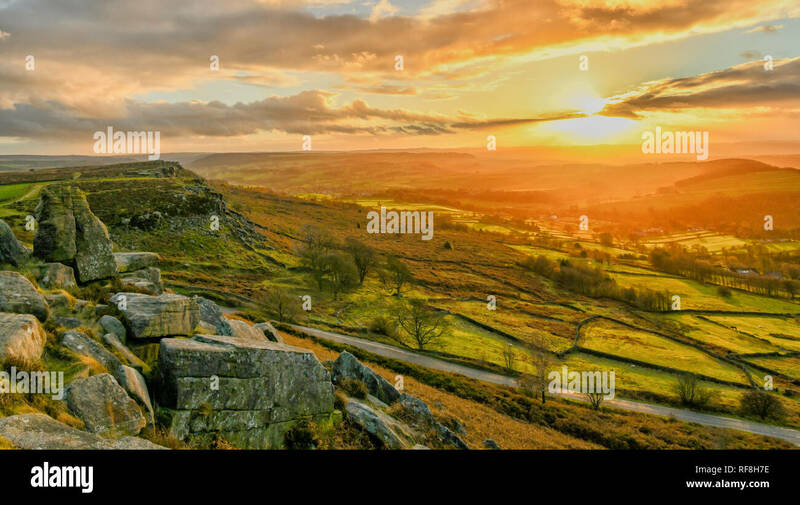 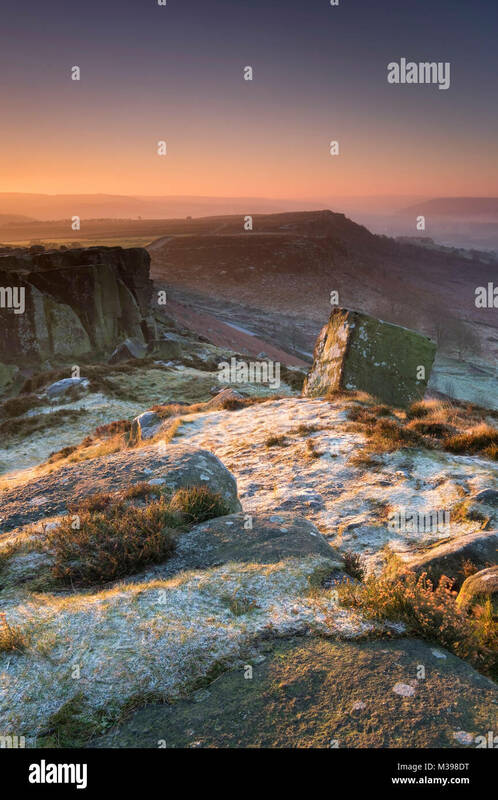 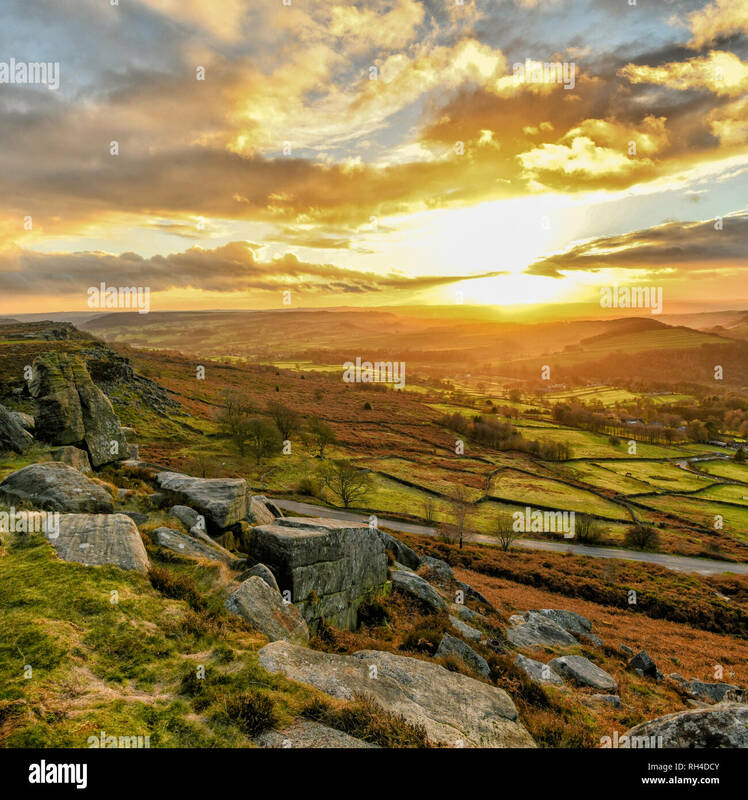 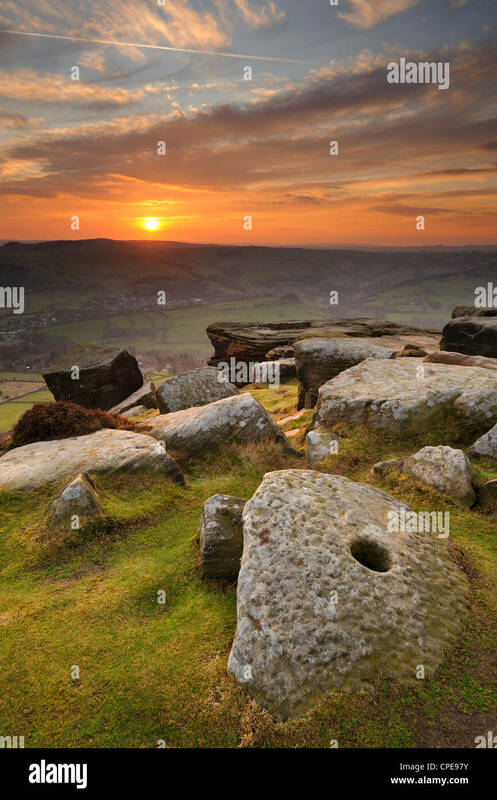 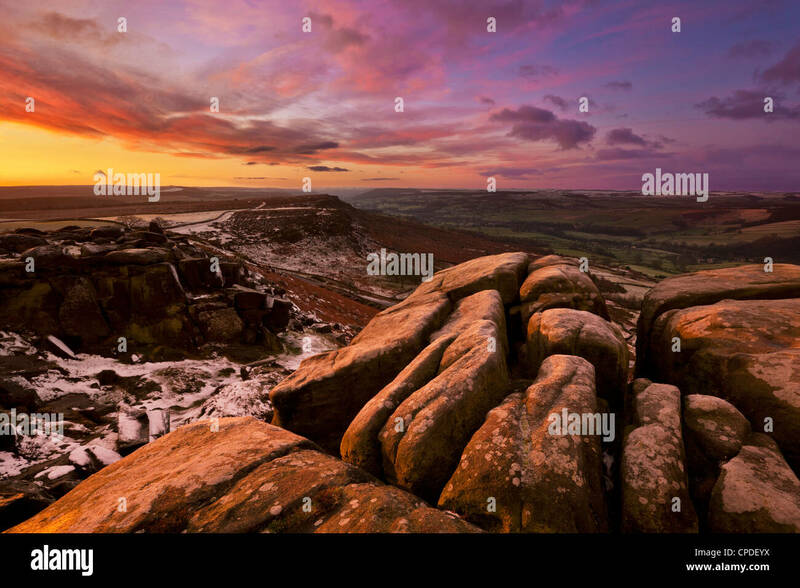 Sunset at Curbar Edge in the Peak District National Park. 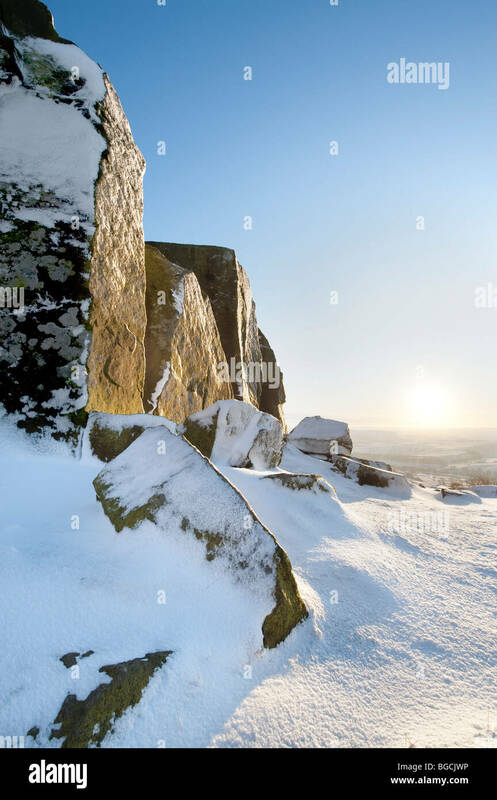 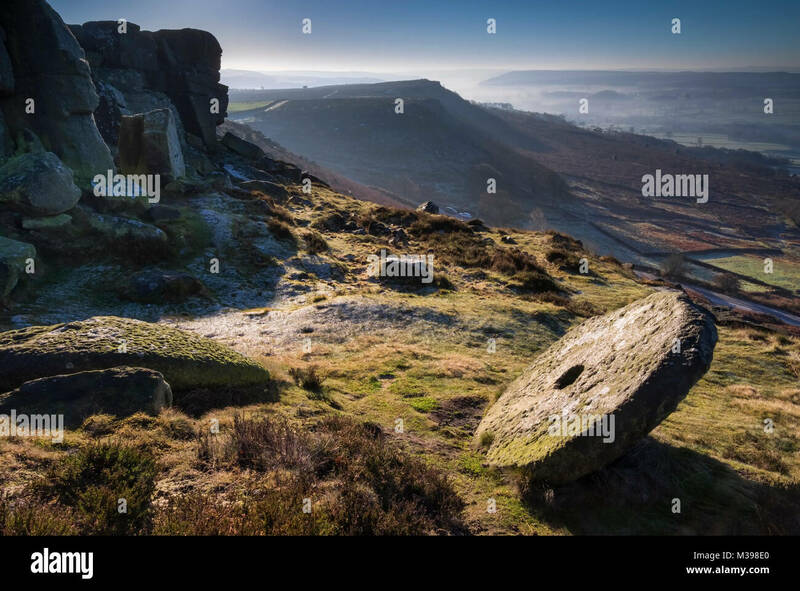 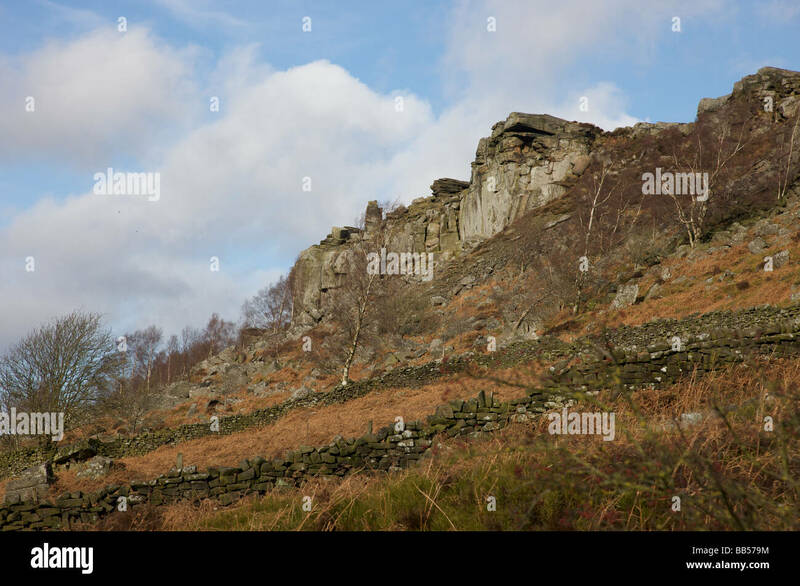 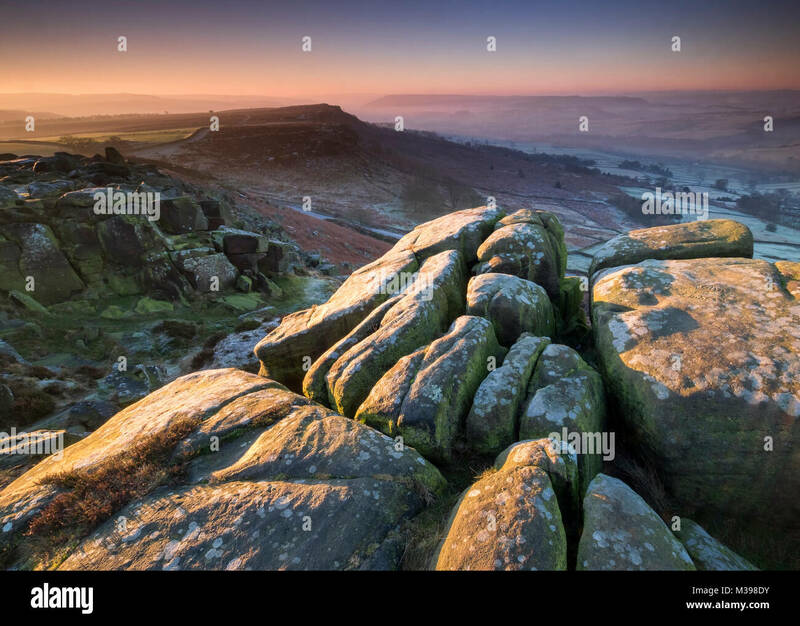 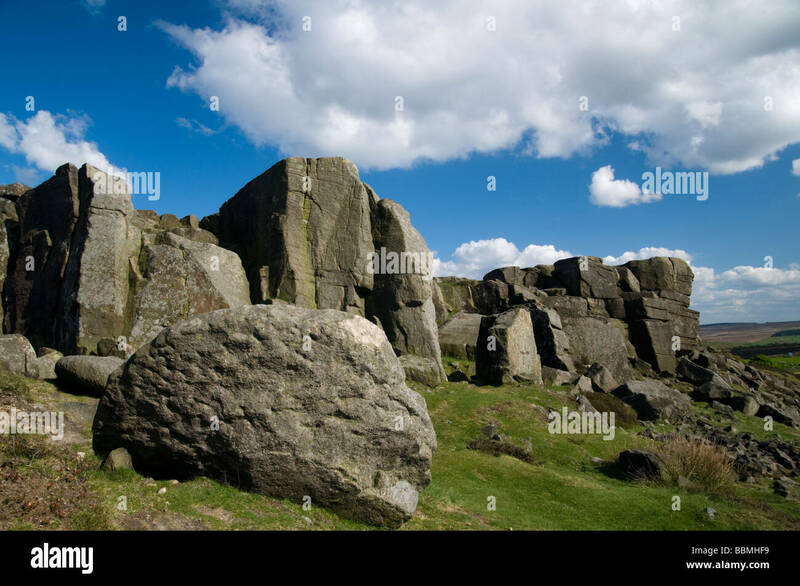 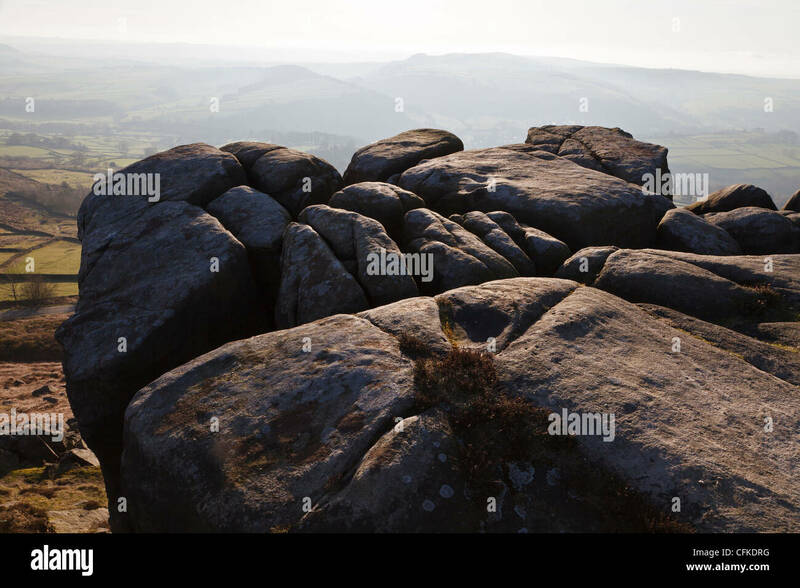 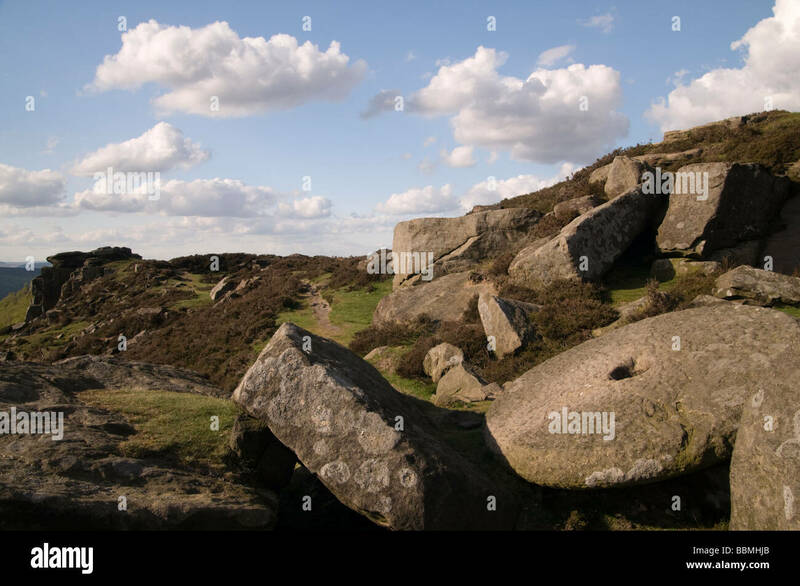 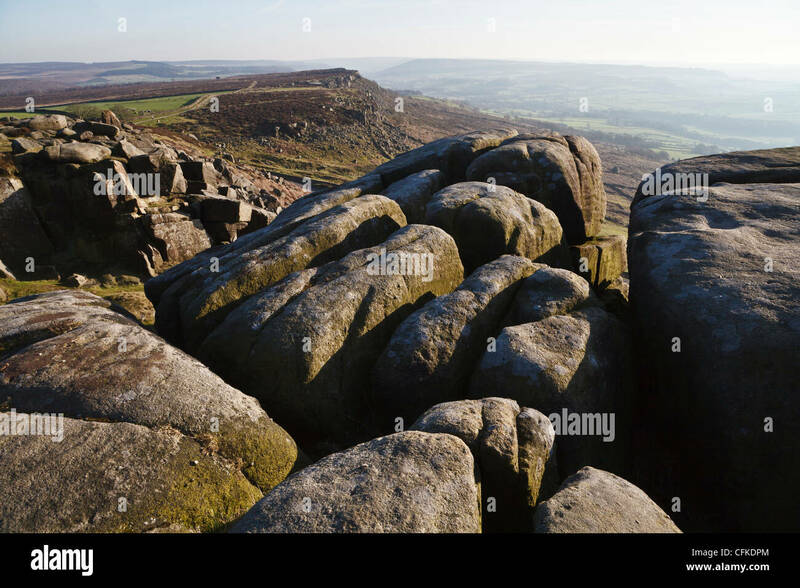 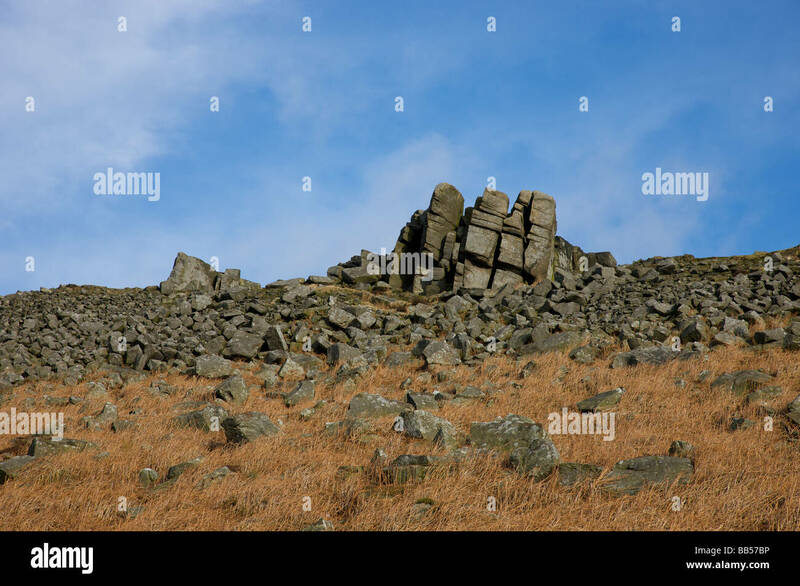 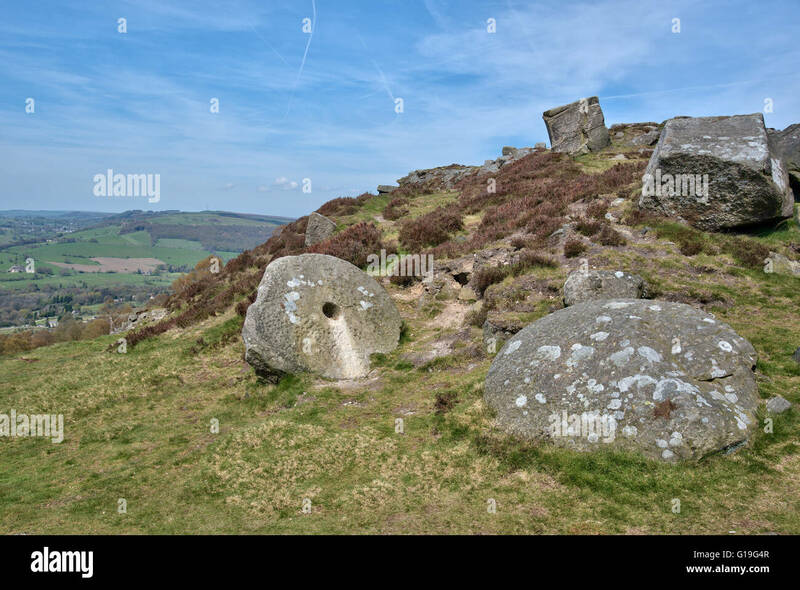 Large boulder line the gritstone edge at Curbar. 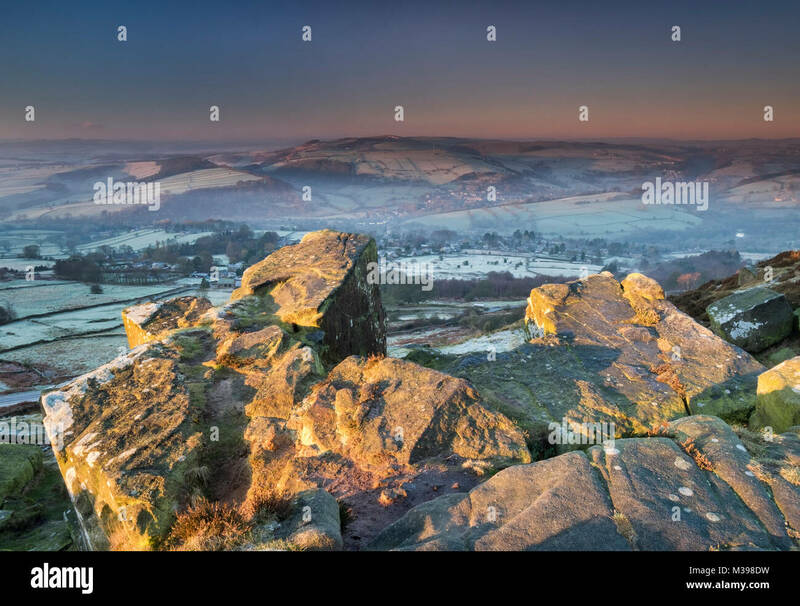 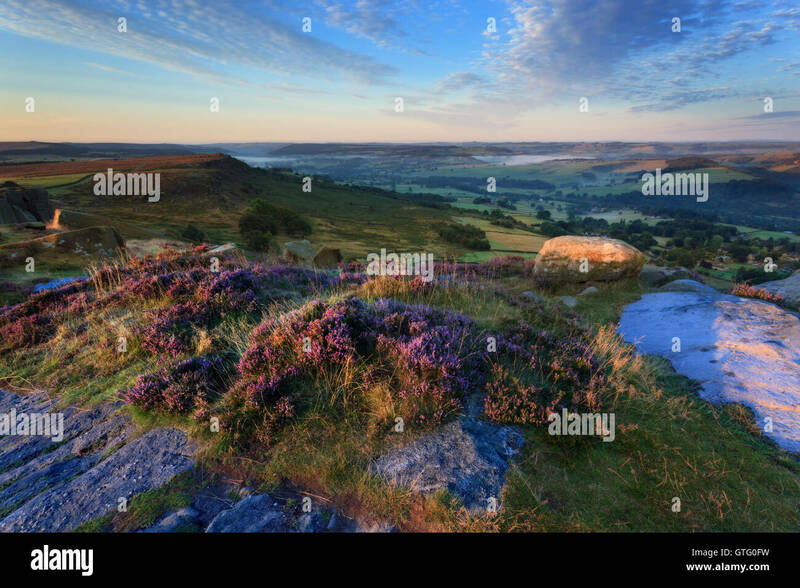 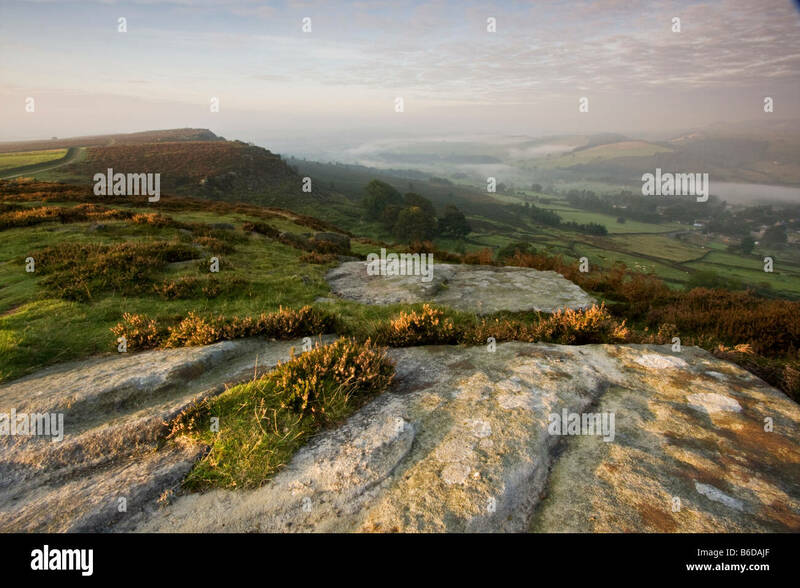 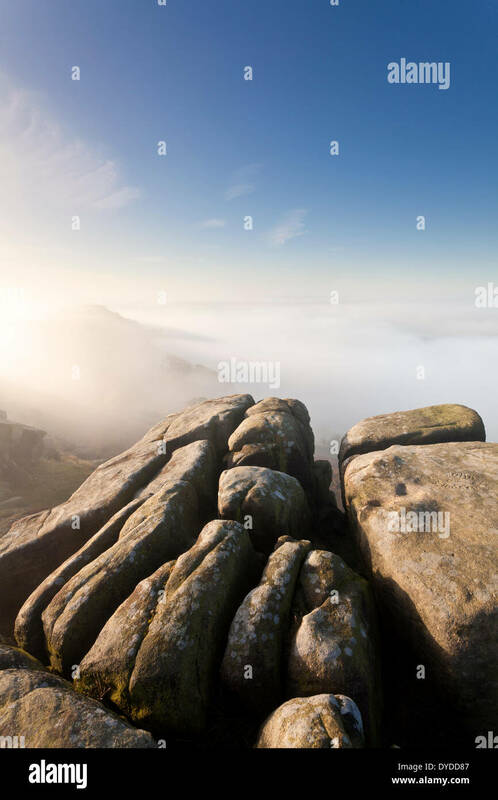 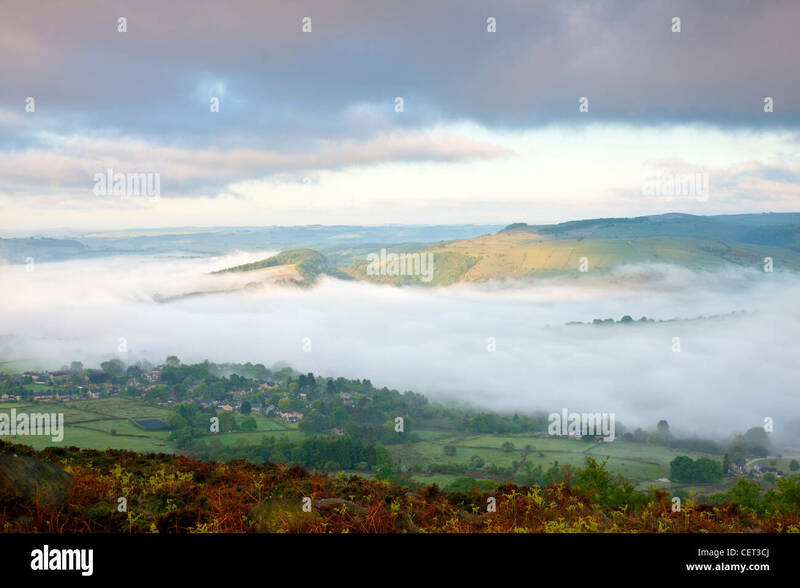 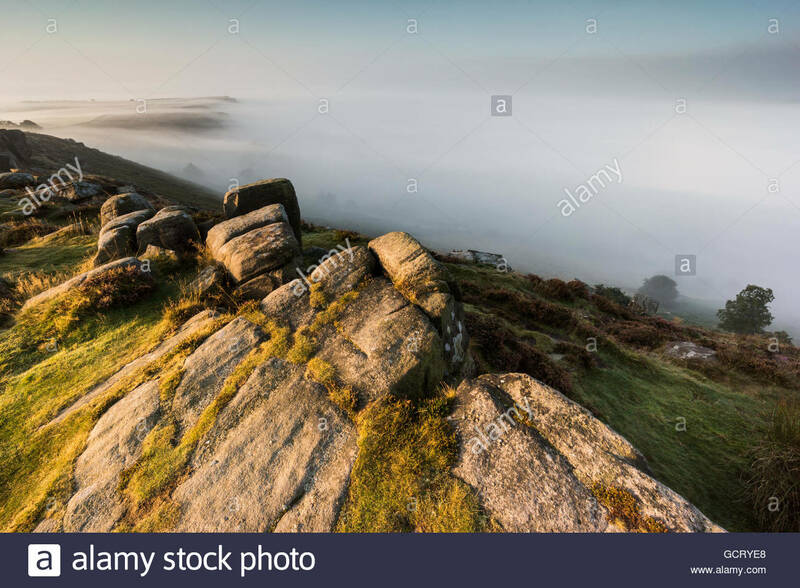 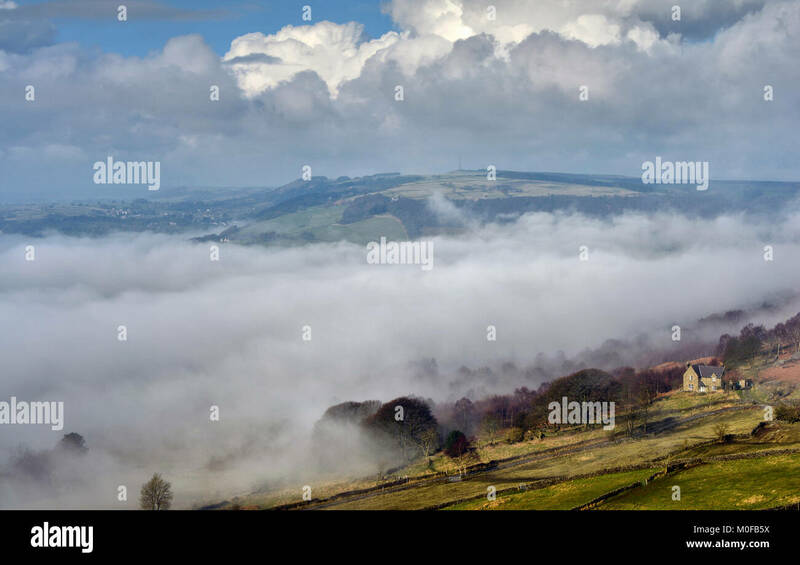 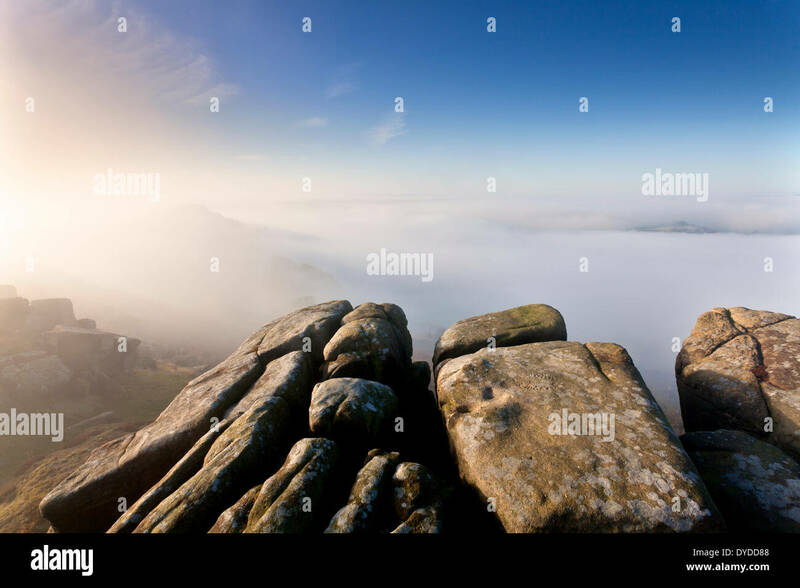 Mist over the village of Calver viewed at first light from Curbar Edge in the Peak District National Park. 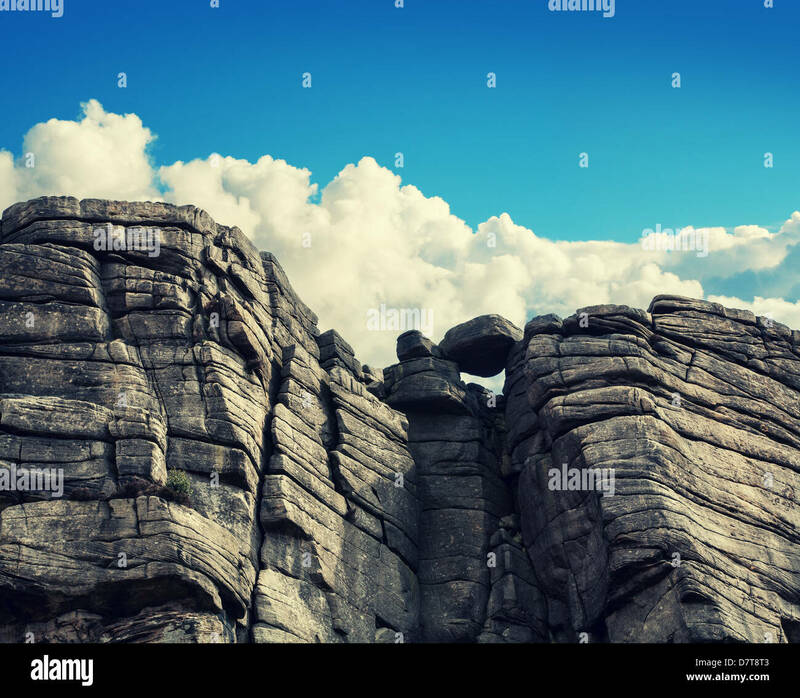 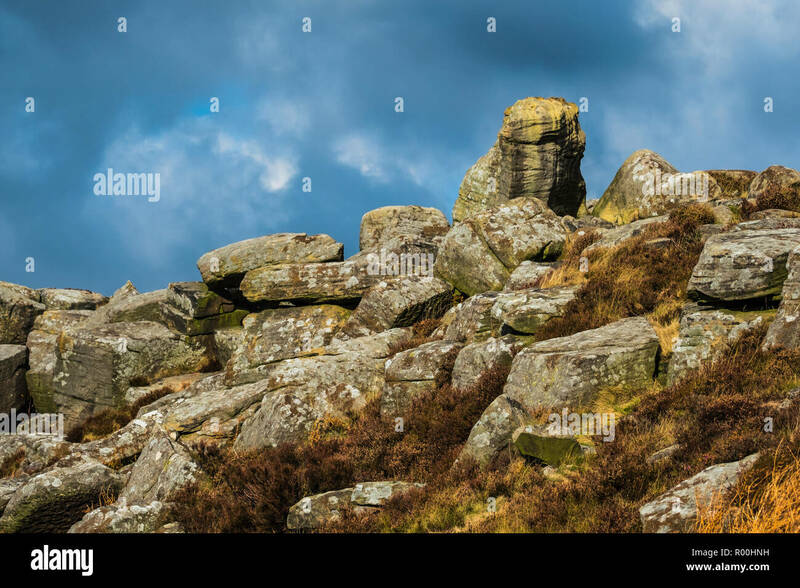 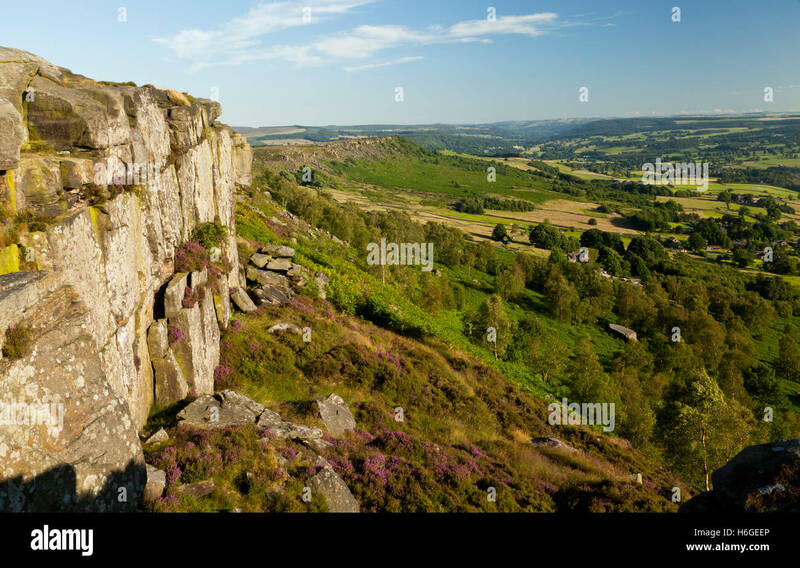 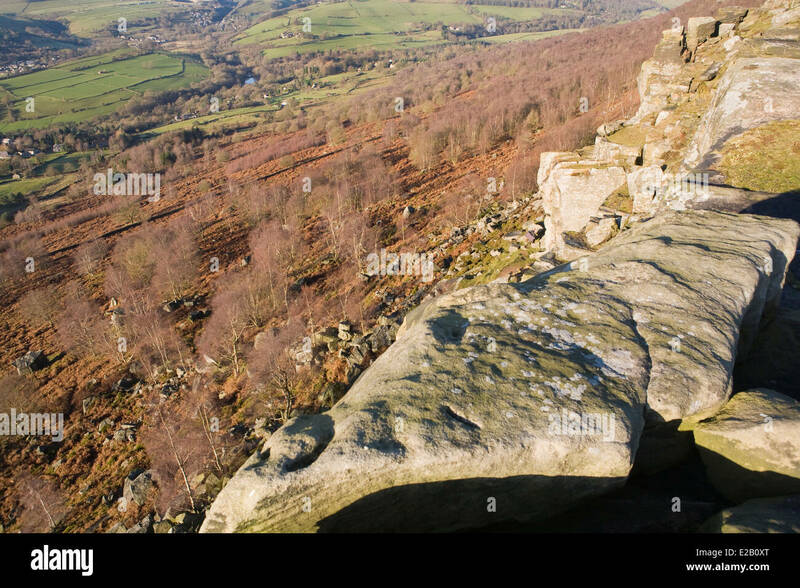 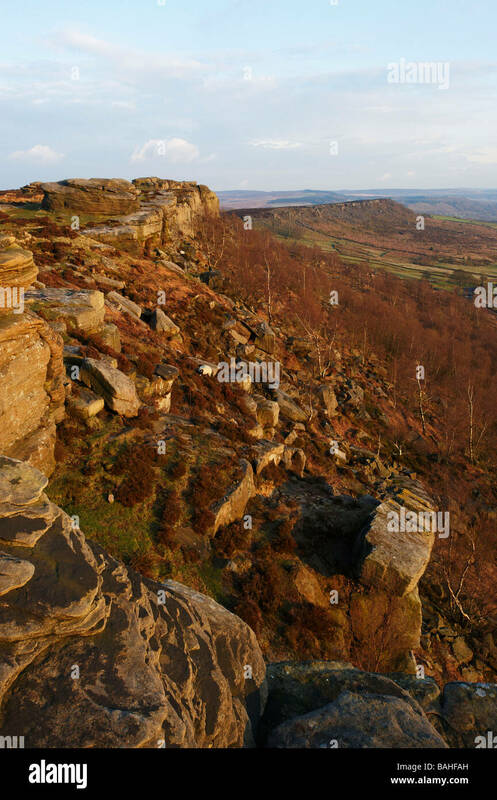 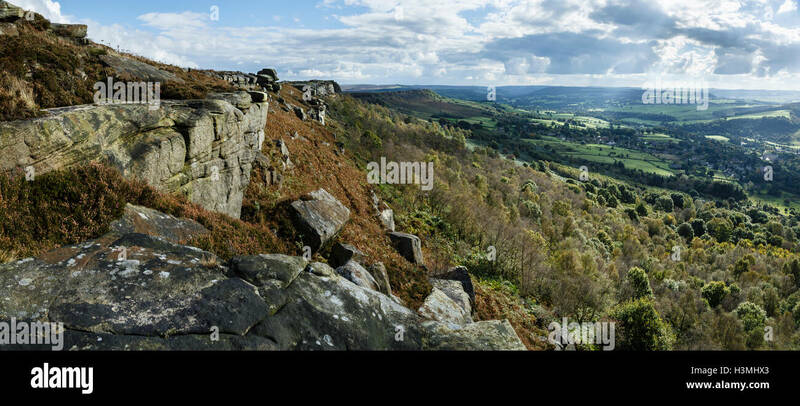 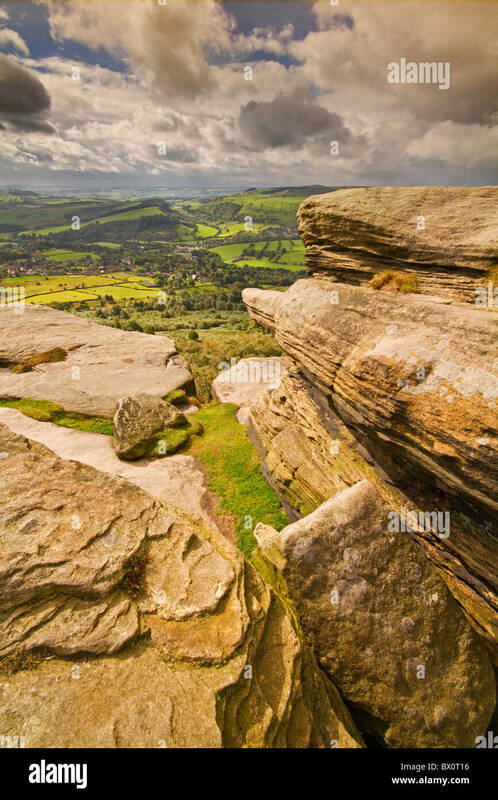 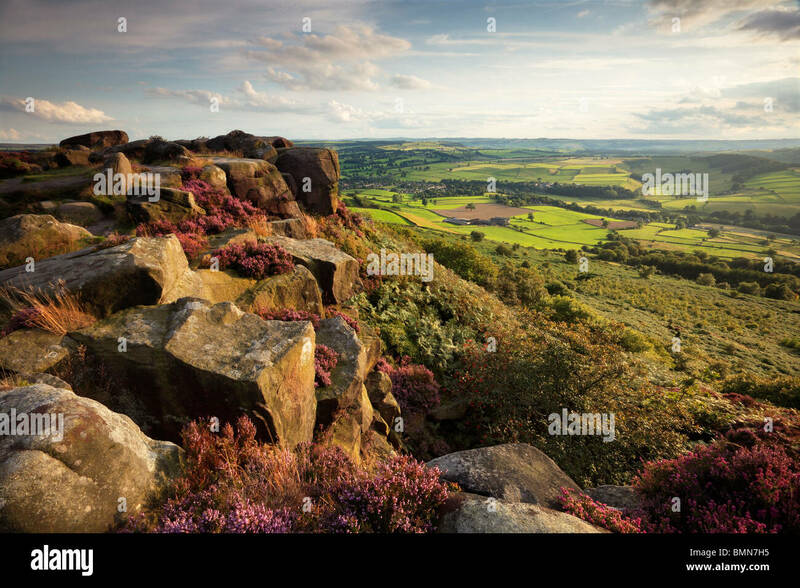 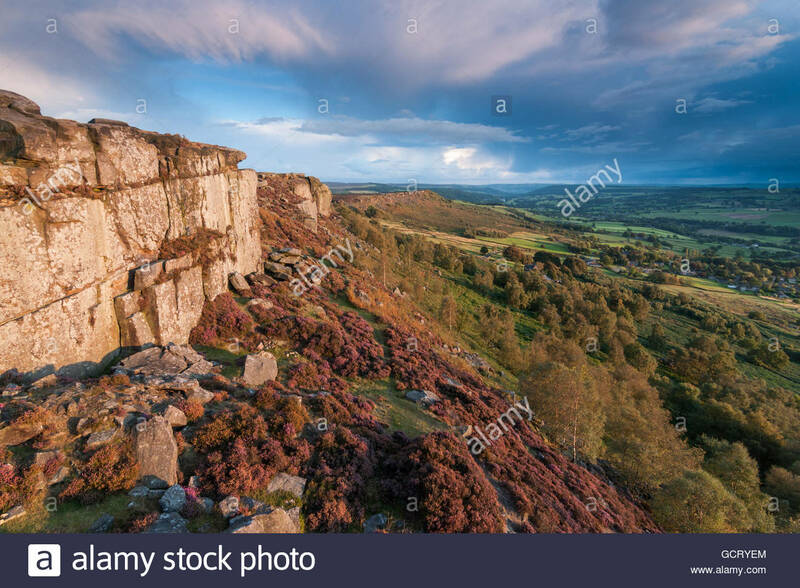 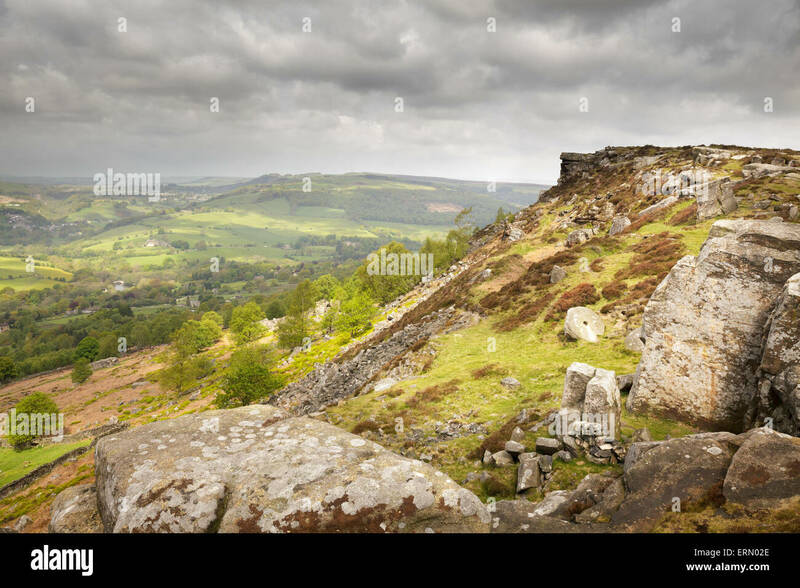 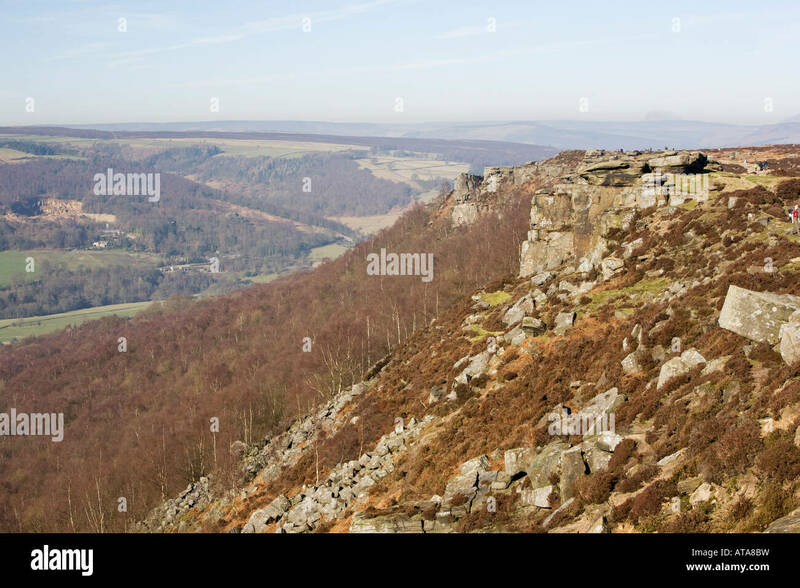 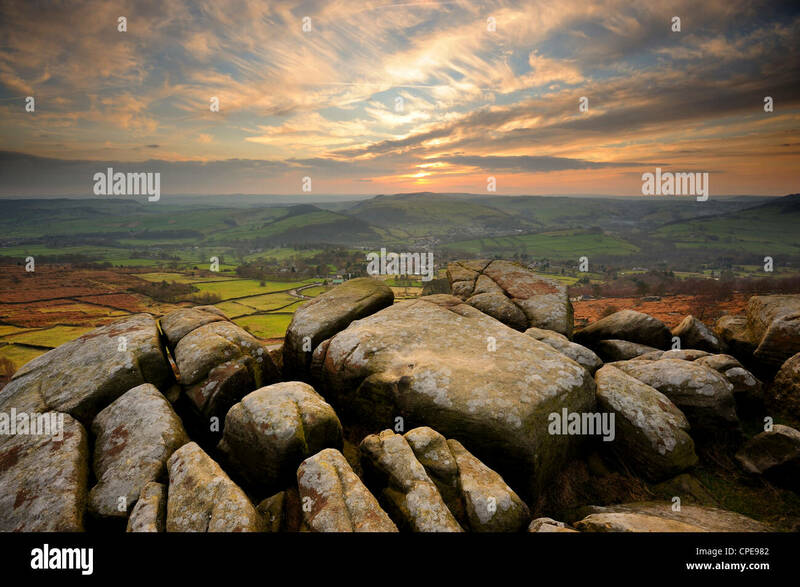 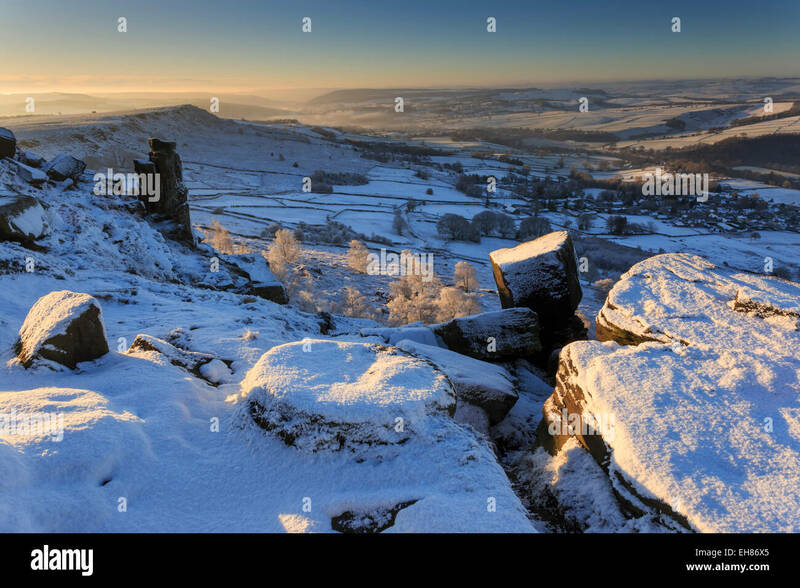 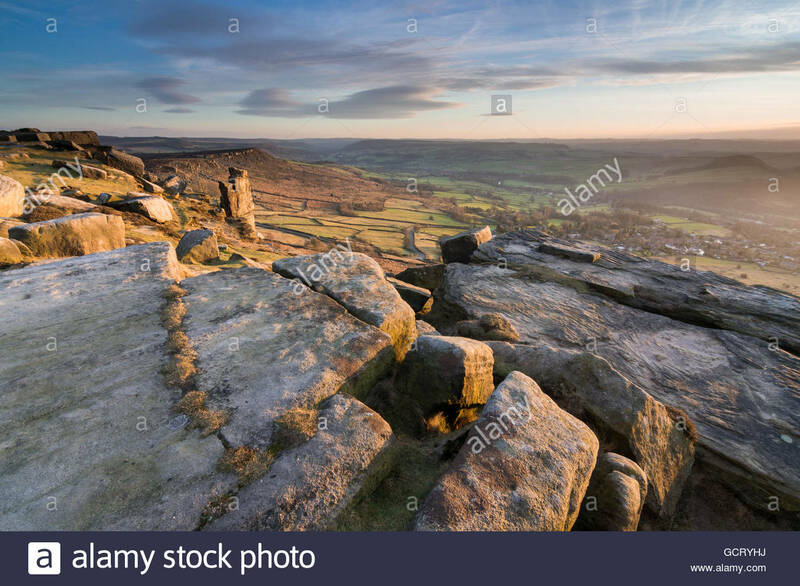 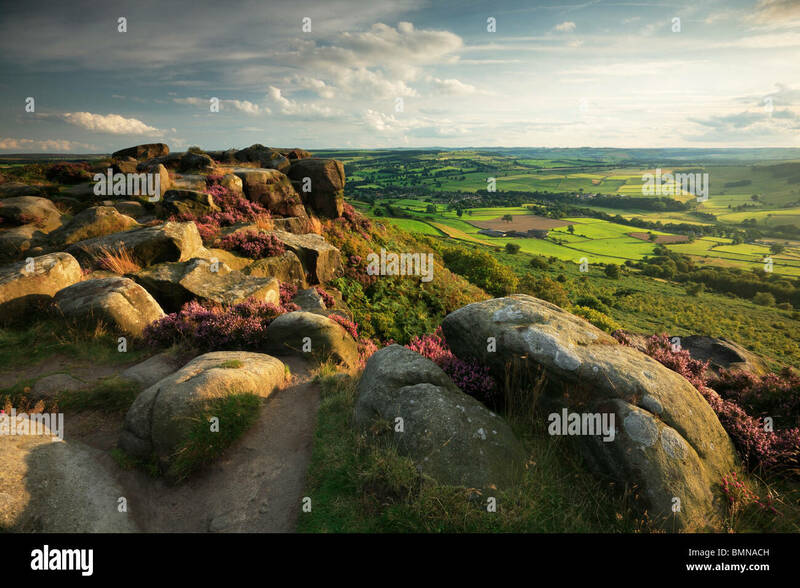 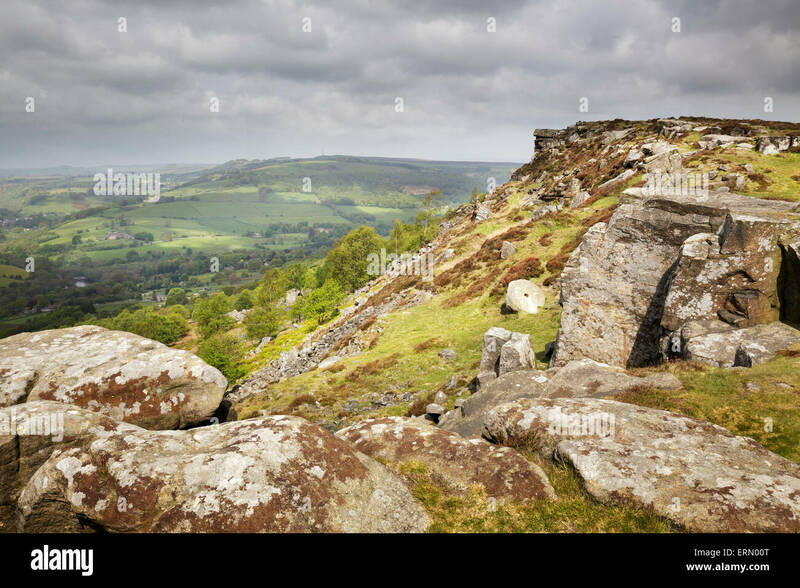 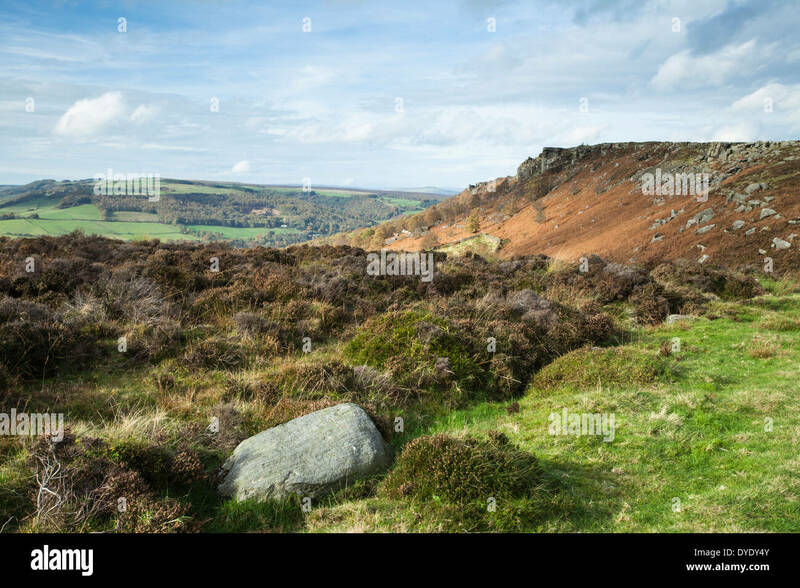 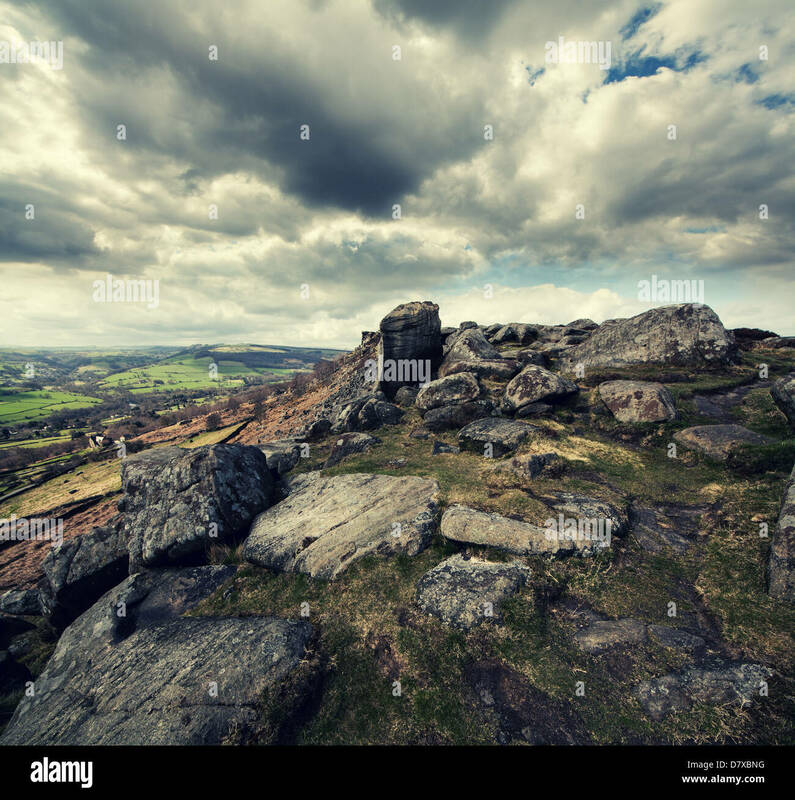 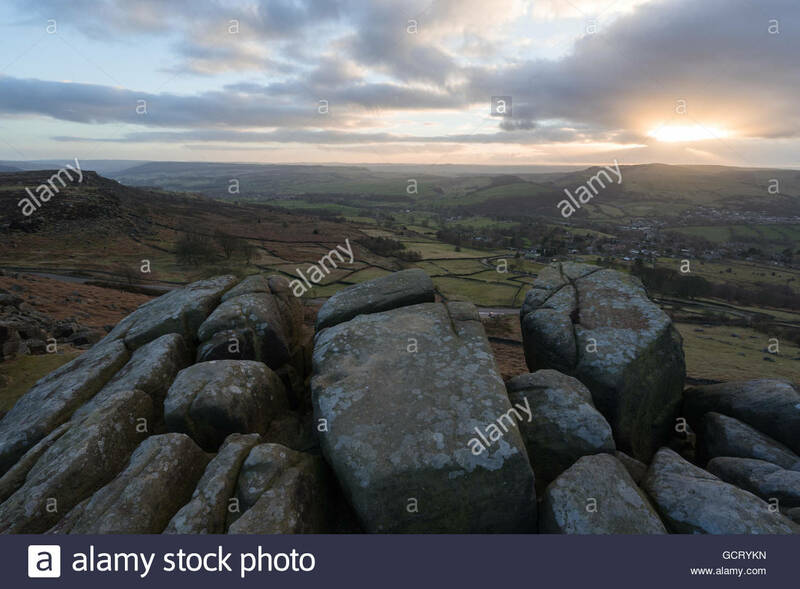 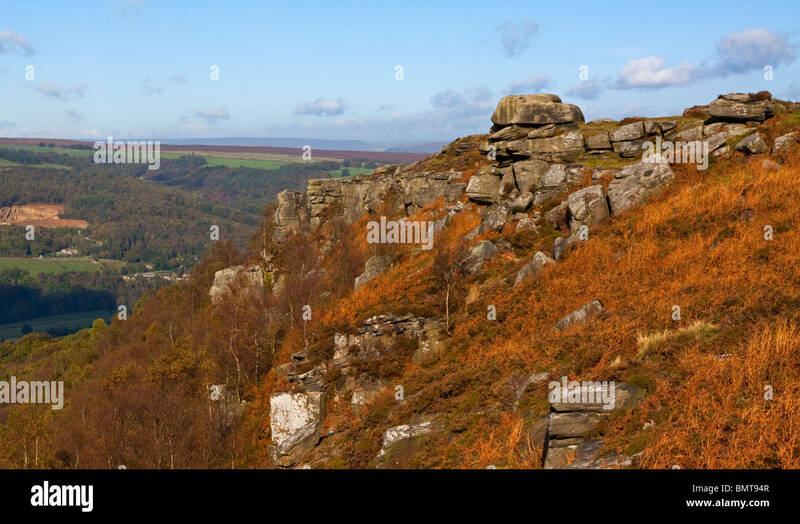 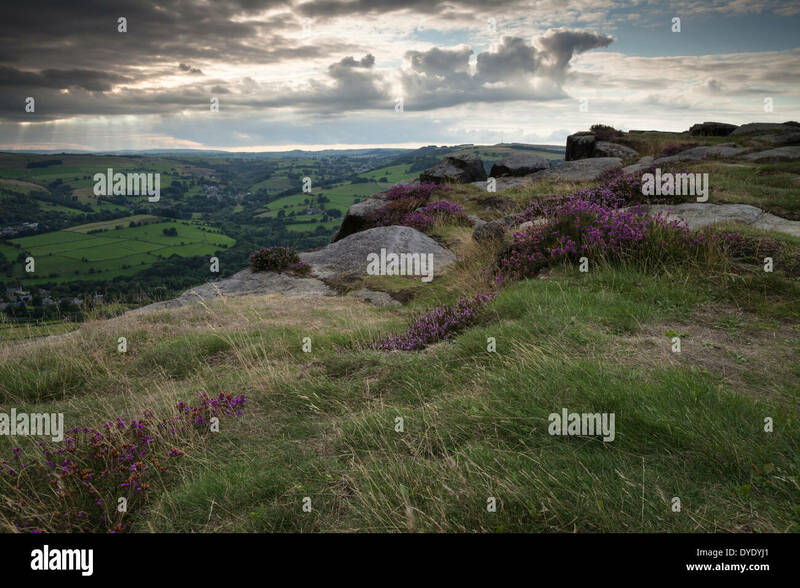 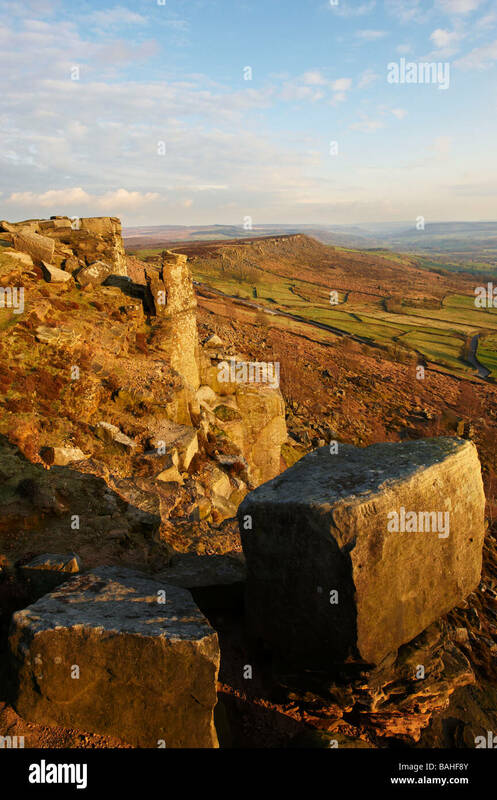 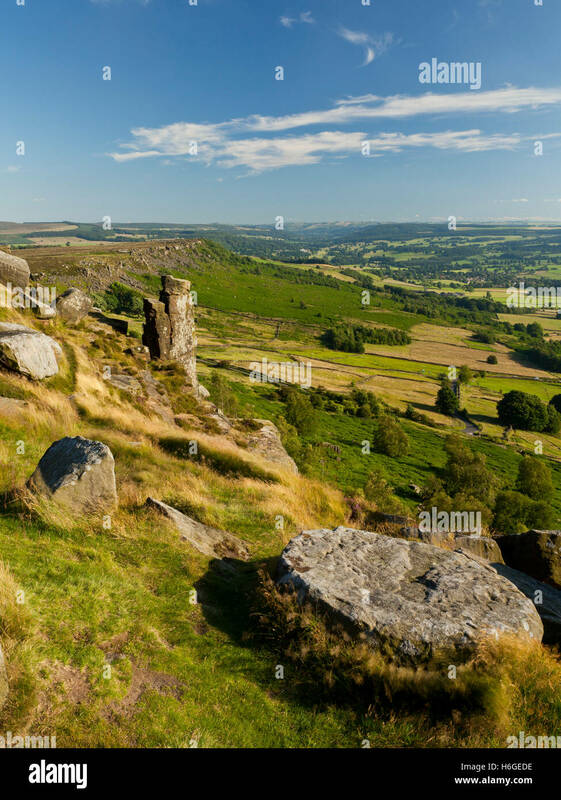 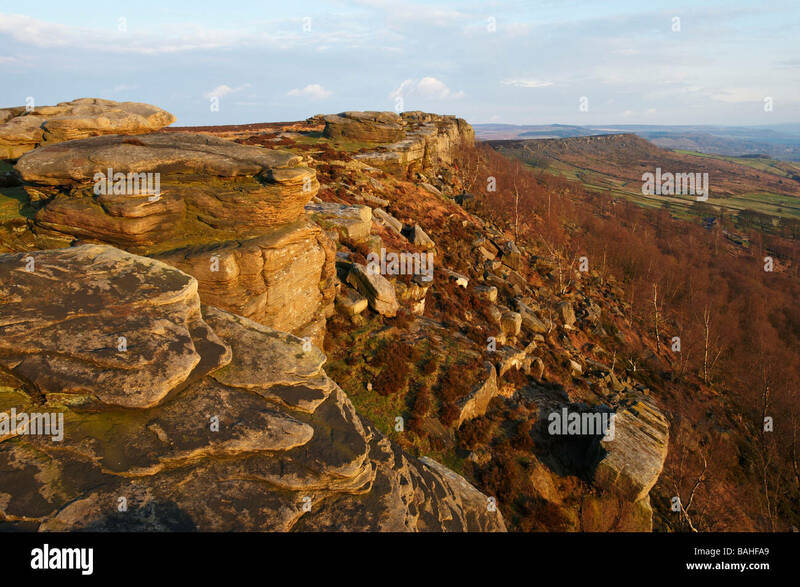 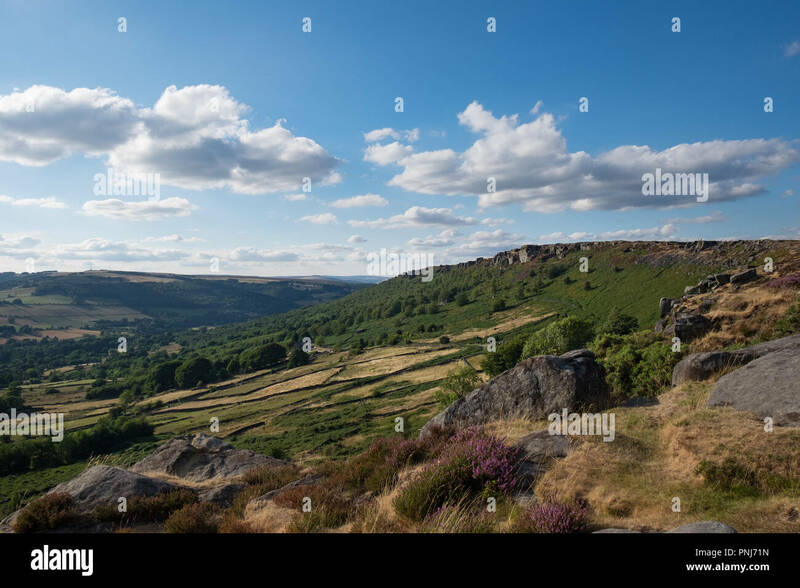 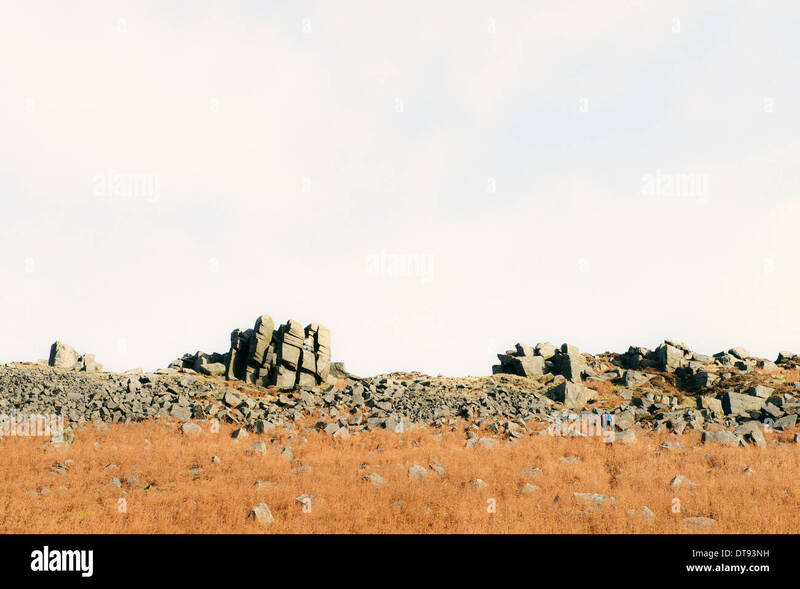 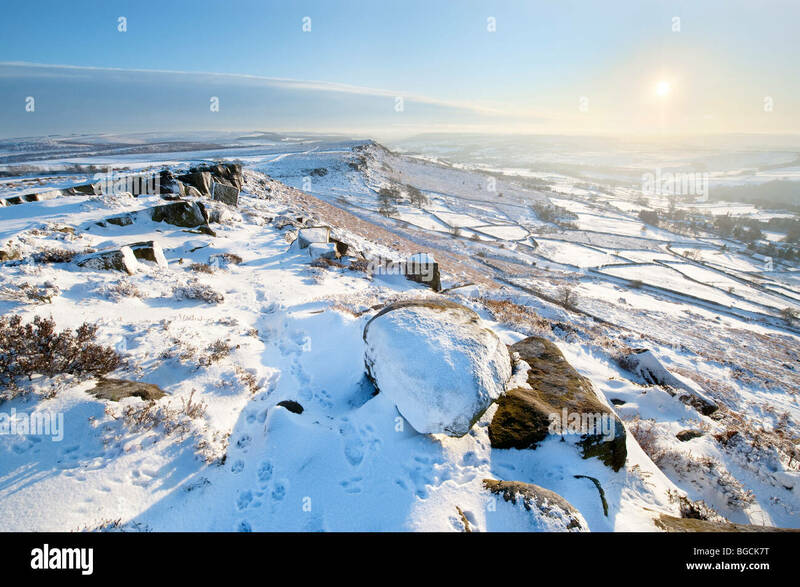 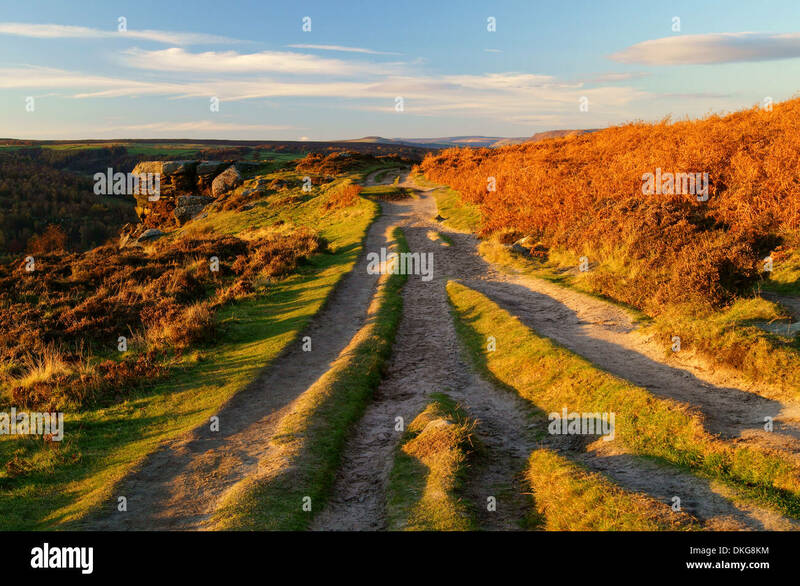 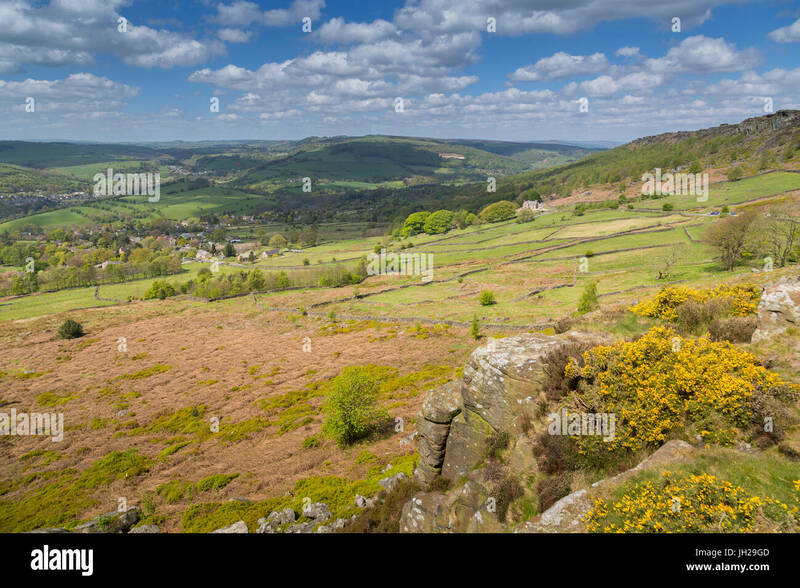 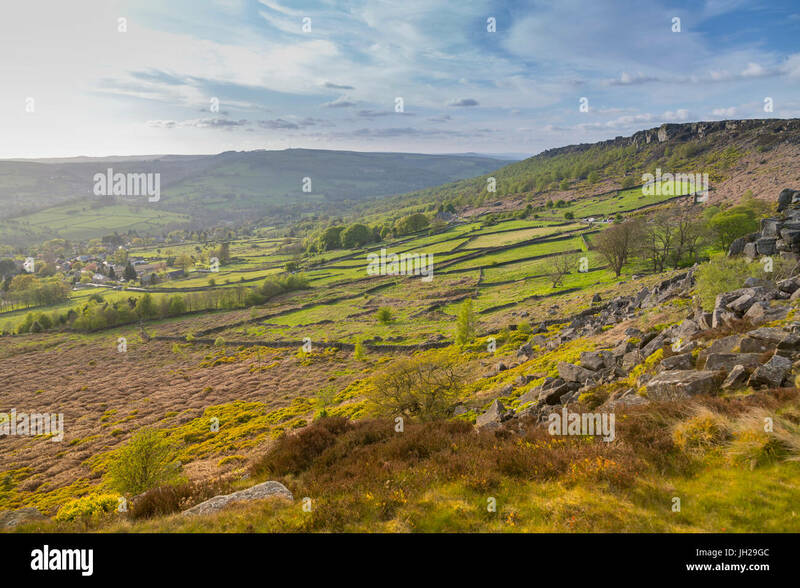 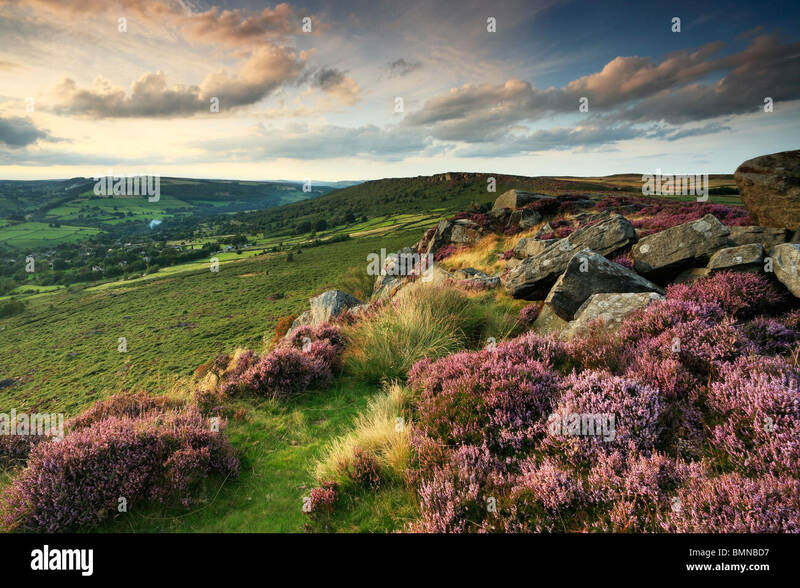 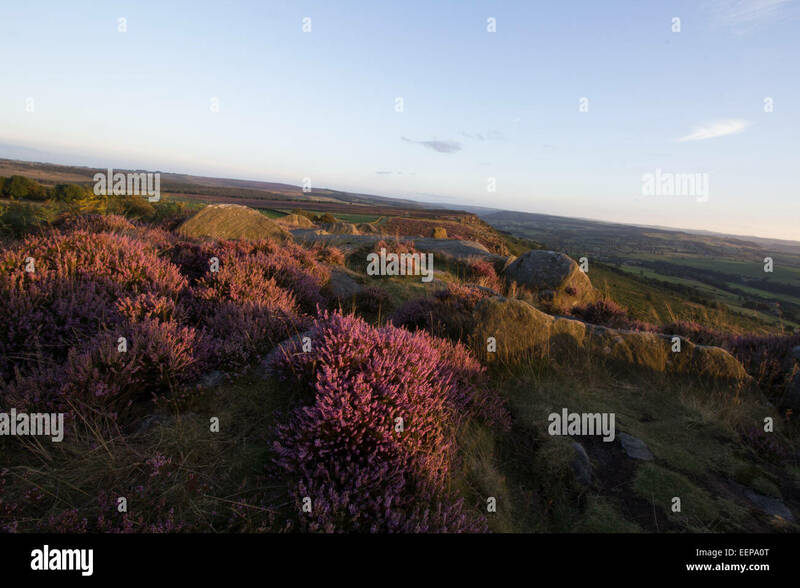 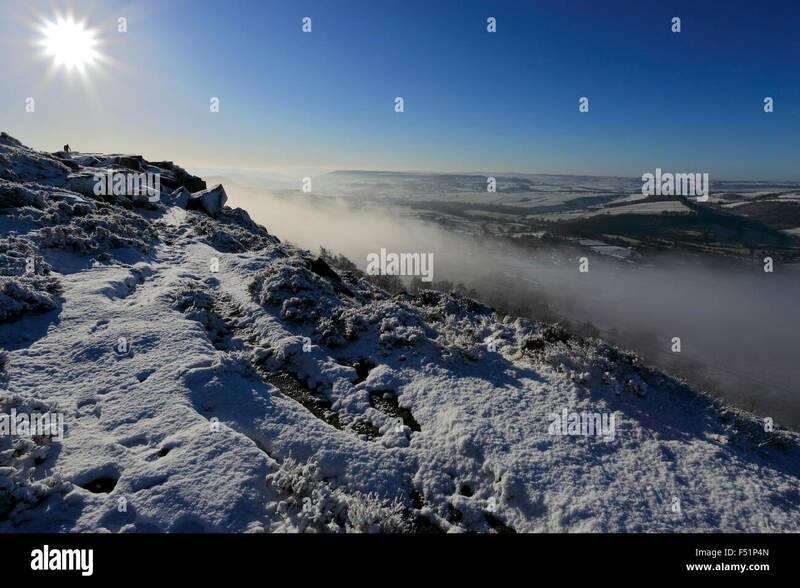 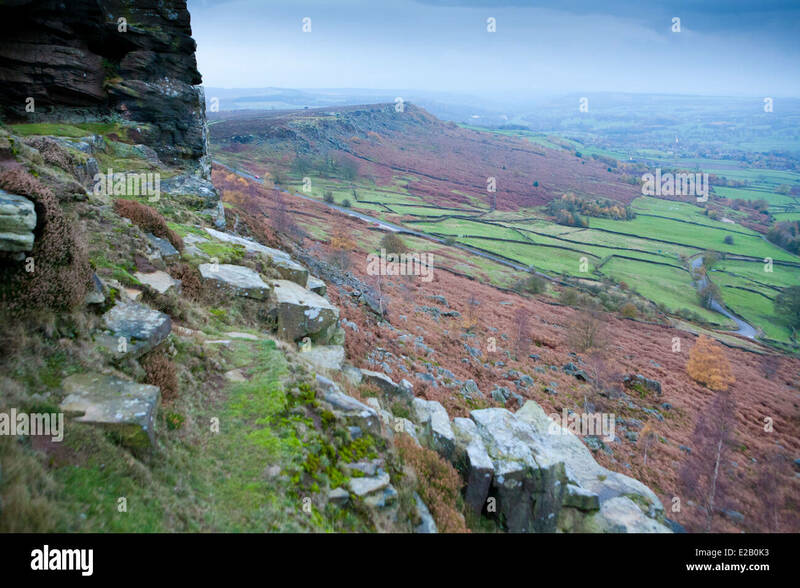 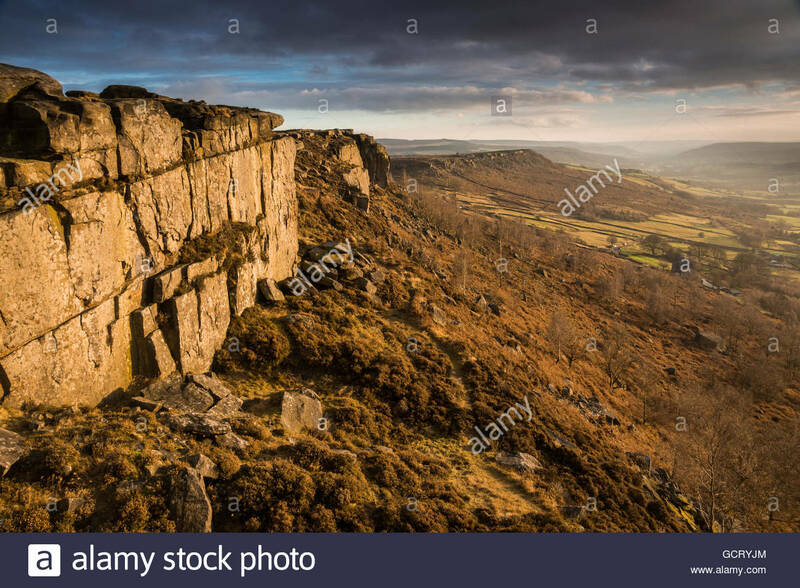 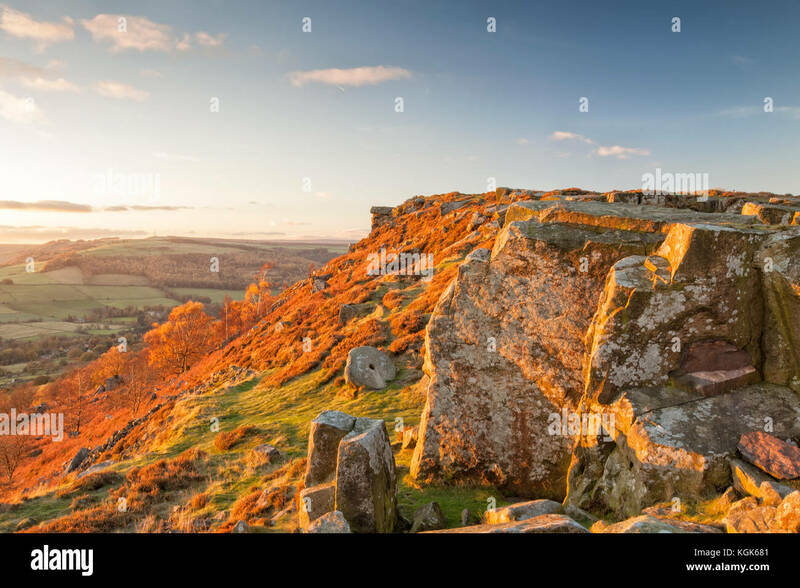 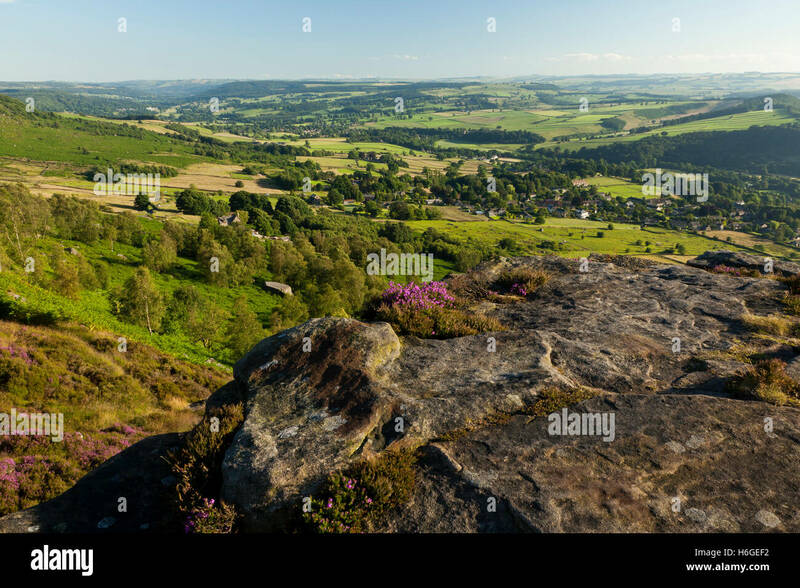 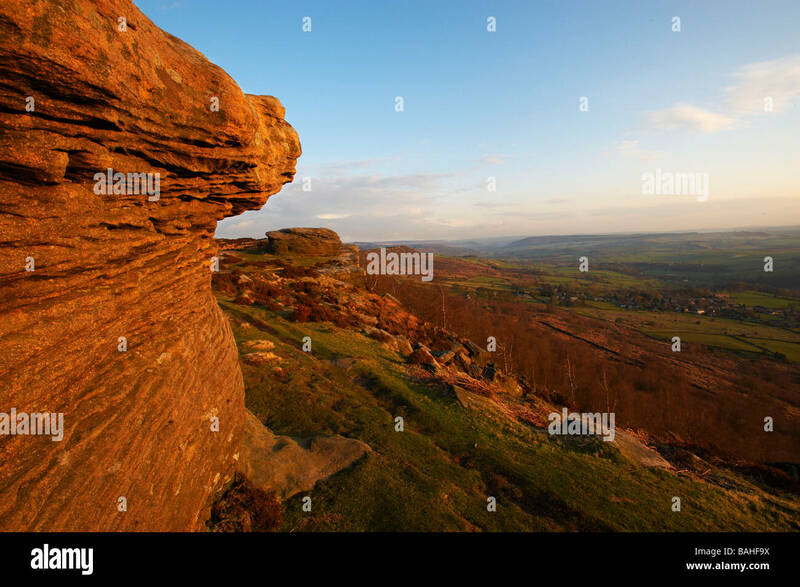 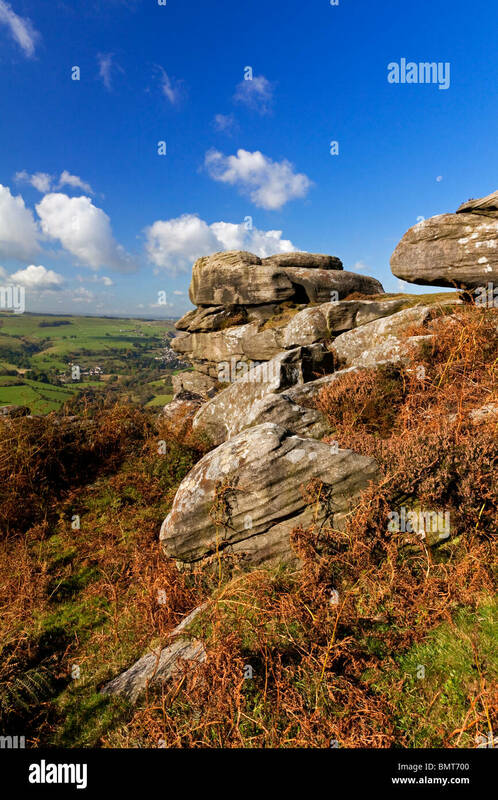 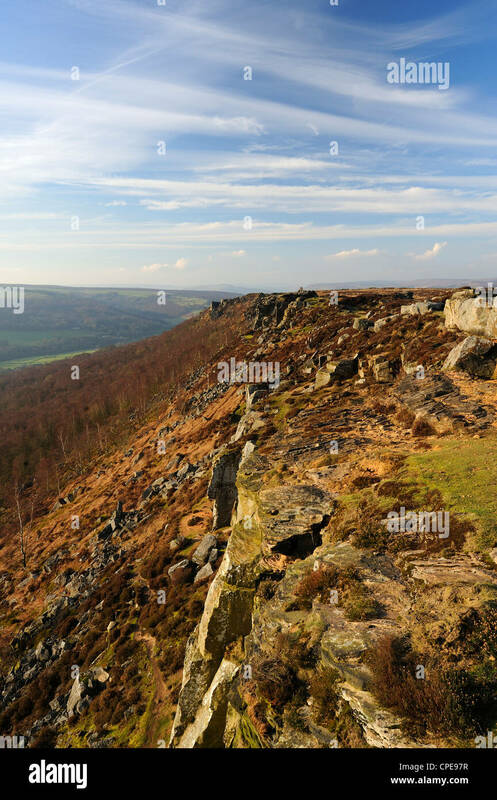 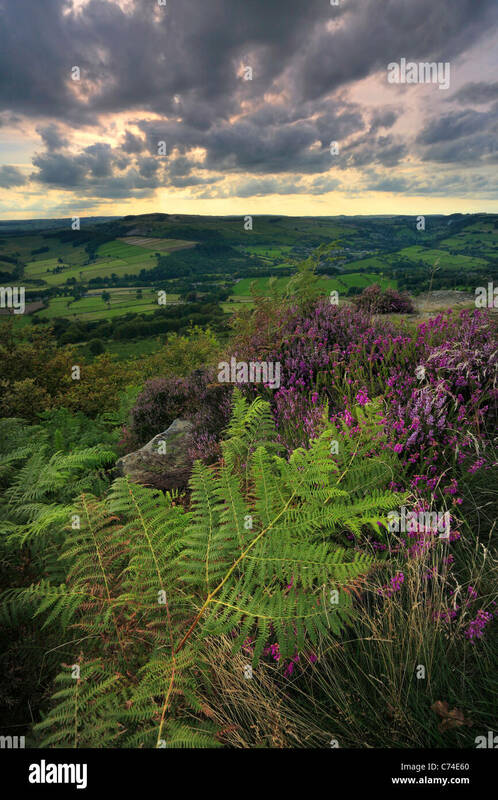 Panoramic view of Curbar Edge and the Derwent Valley, Peak District National Park Derbyshire. 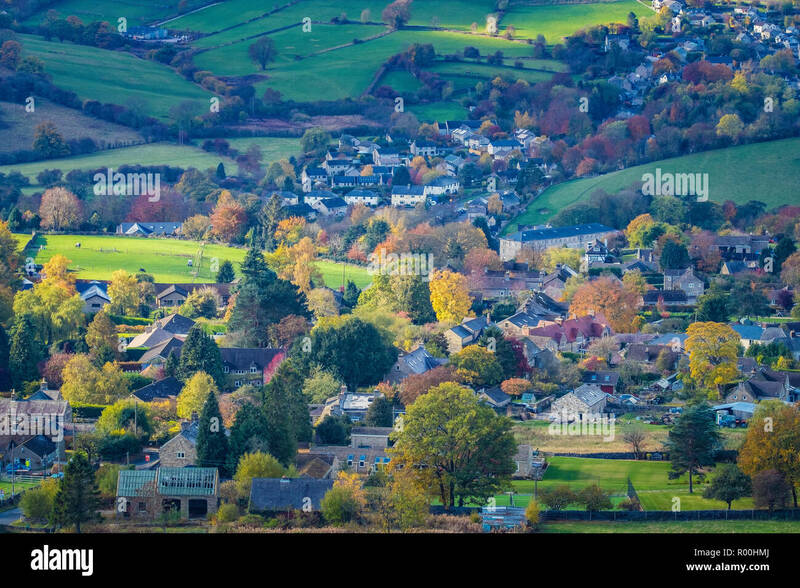 Looking down on the village of Calver from Curbar Edge. 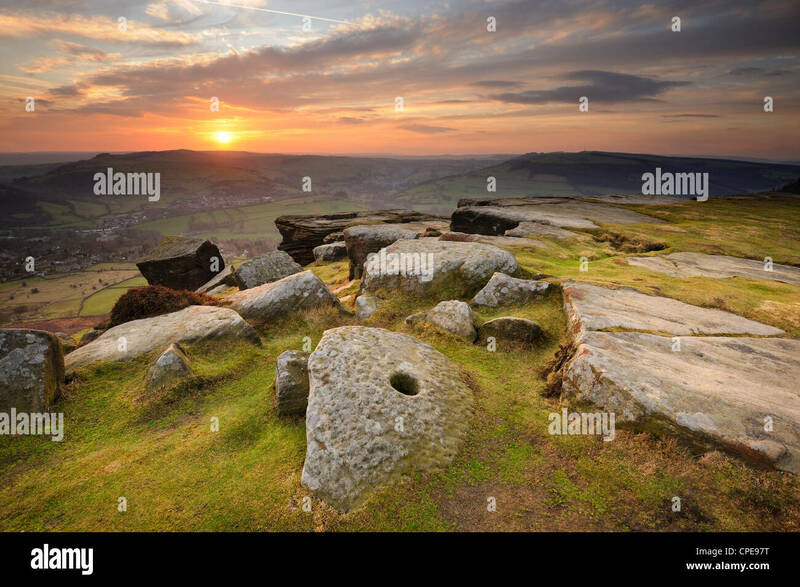 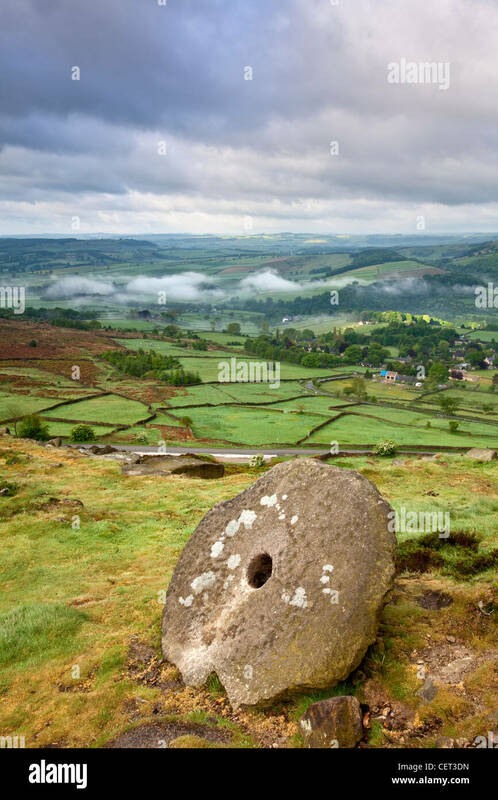 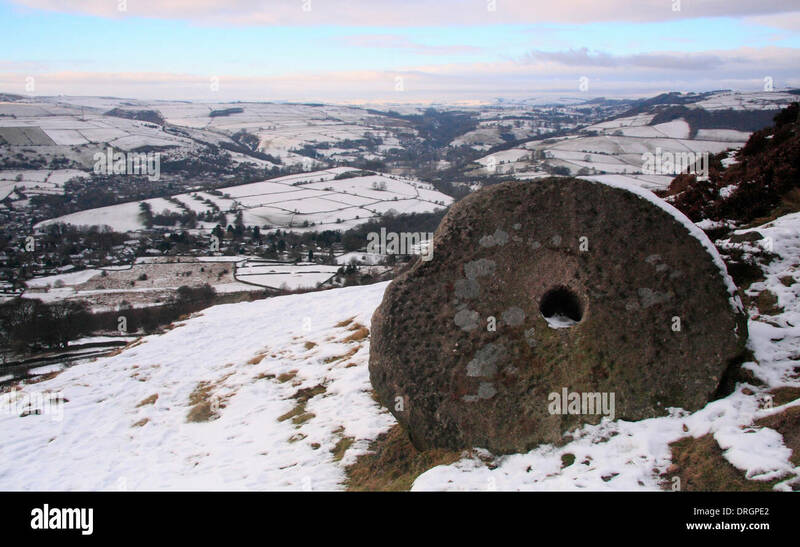 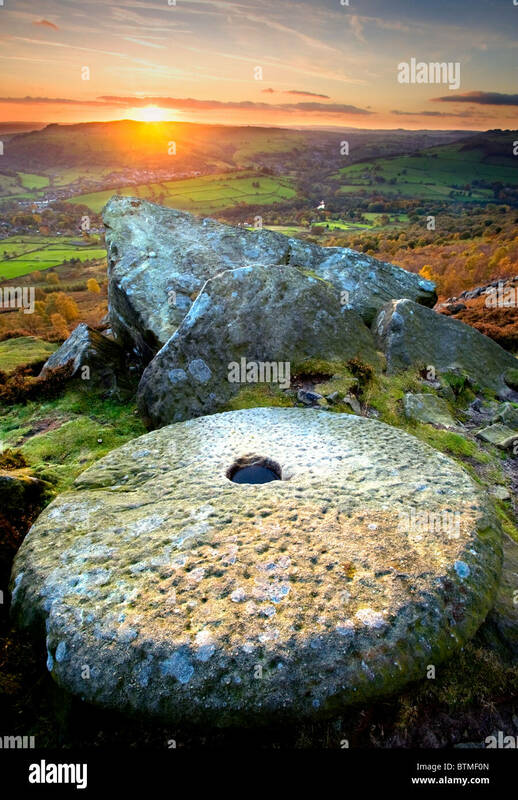 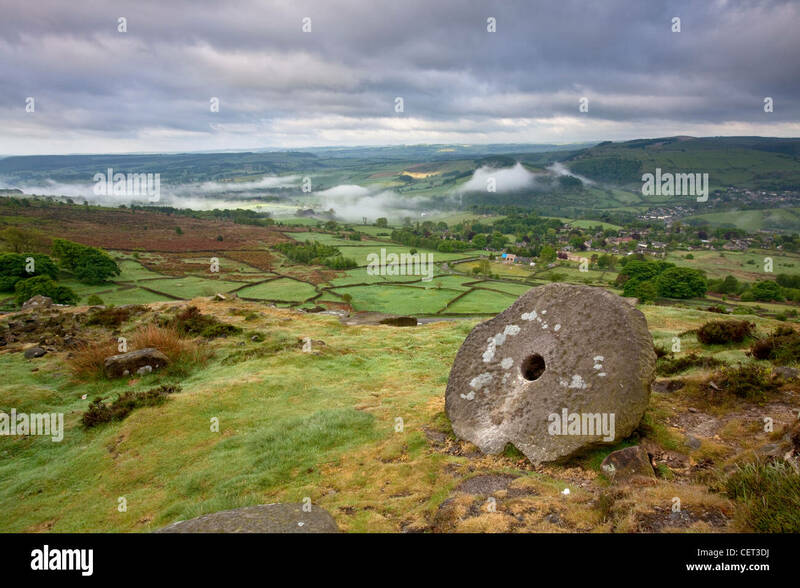 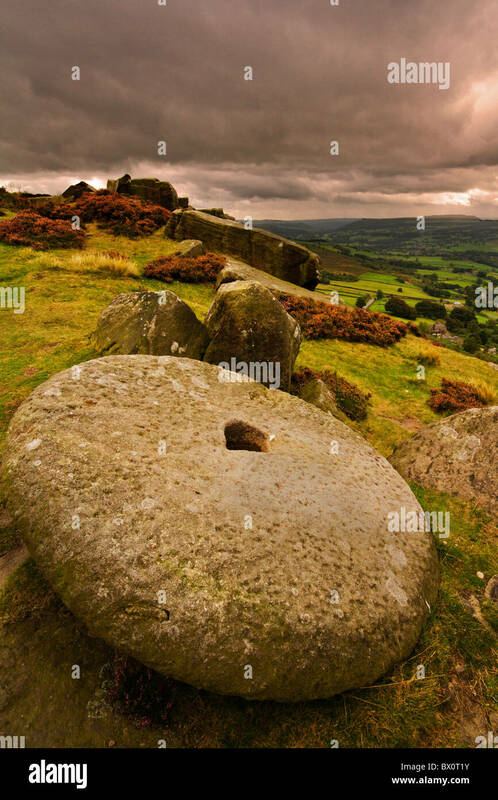 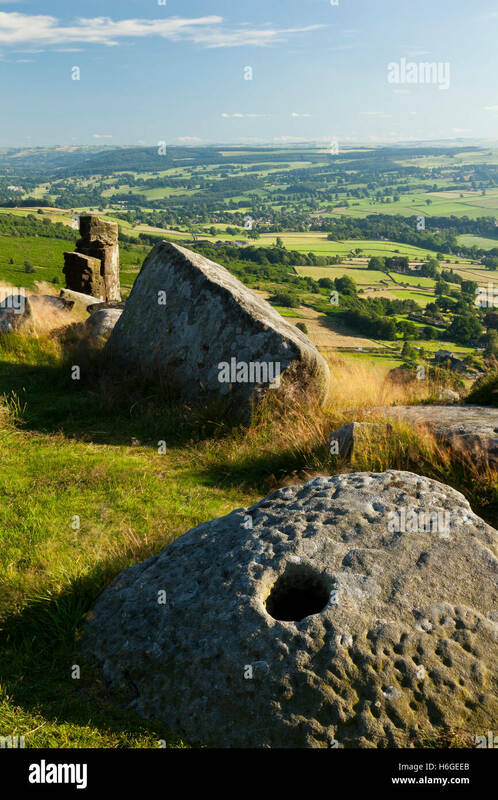 View at dawn from an abandoned millstone on Curbar edge to low lying mist in the valley below. 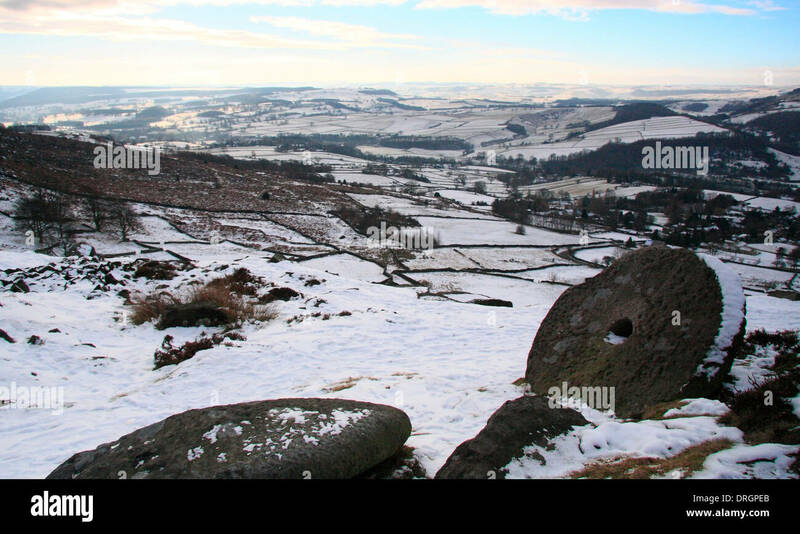 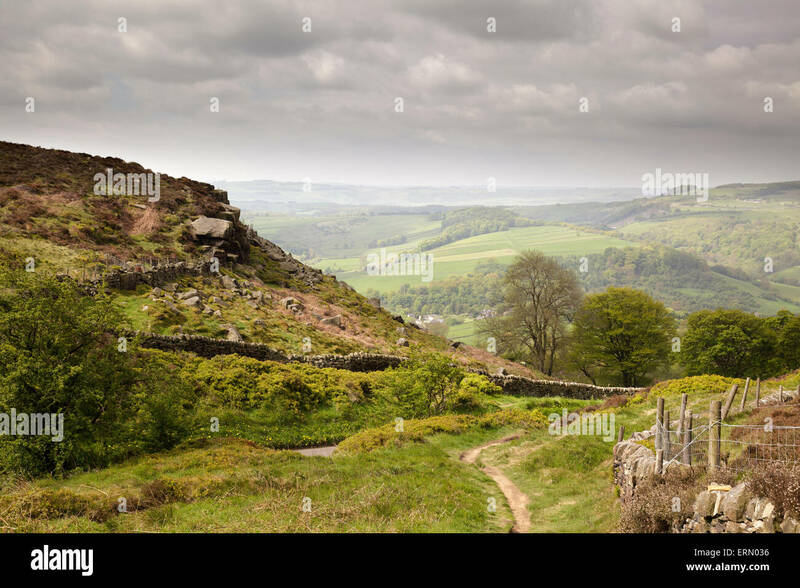 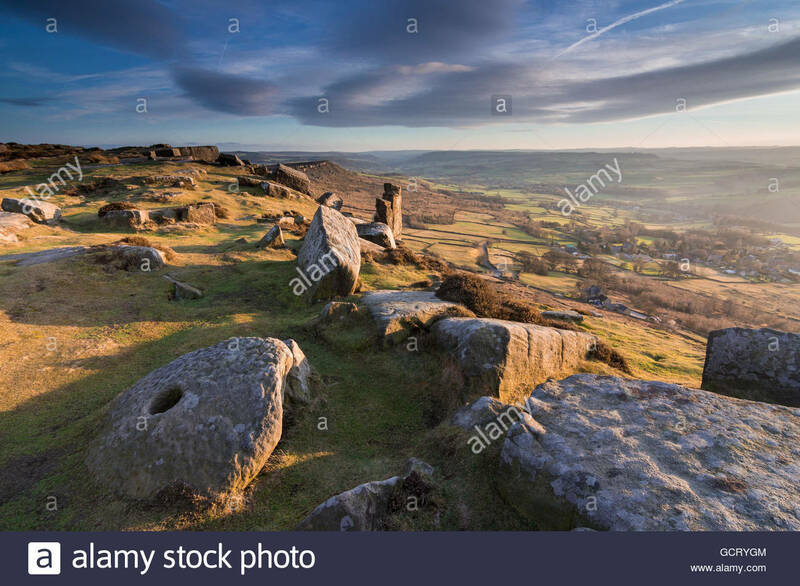 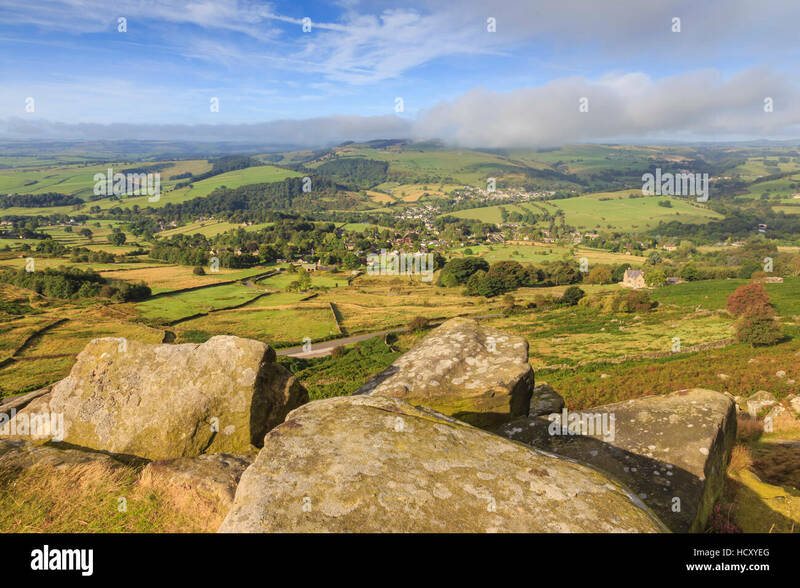 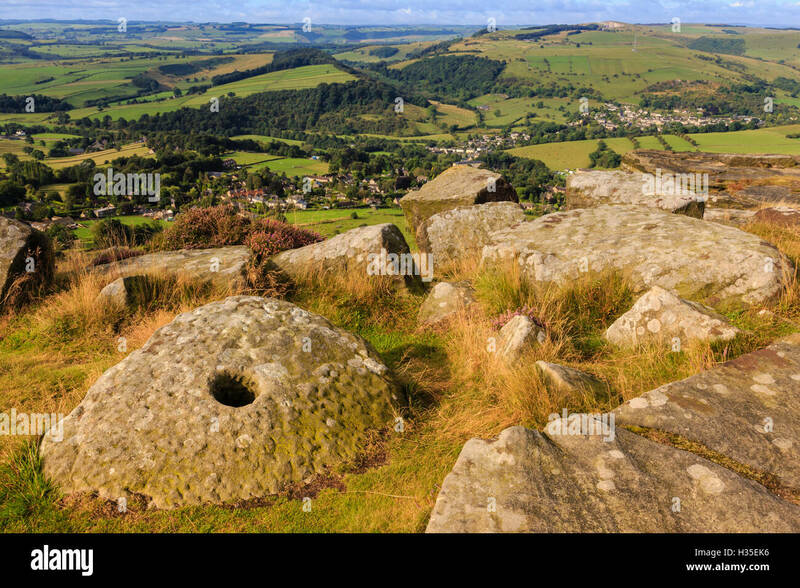 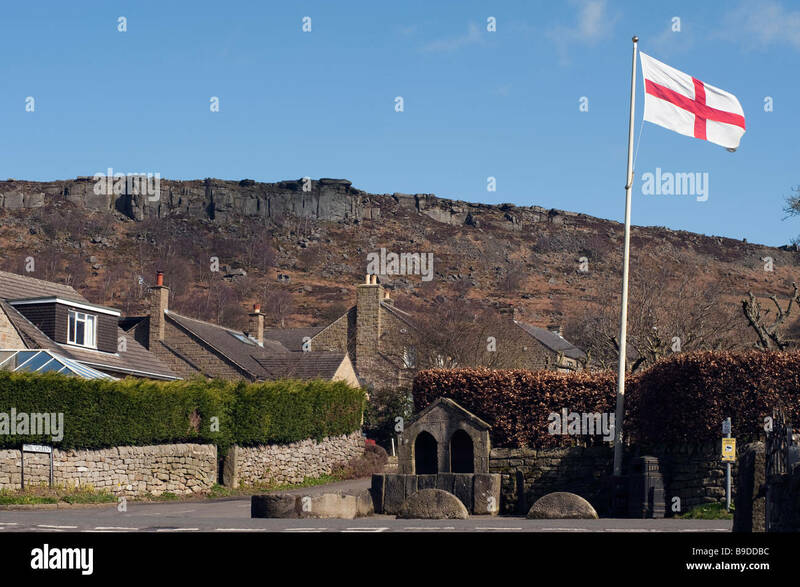 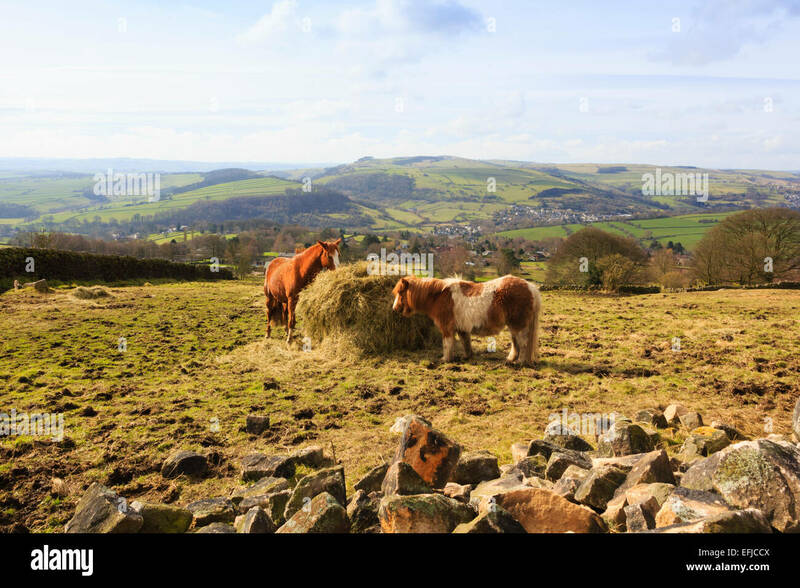 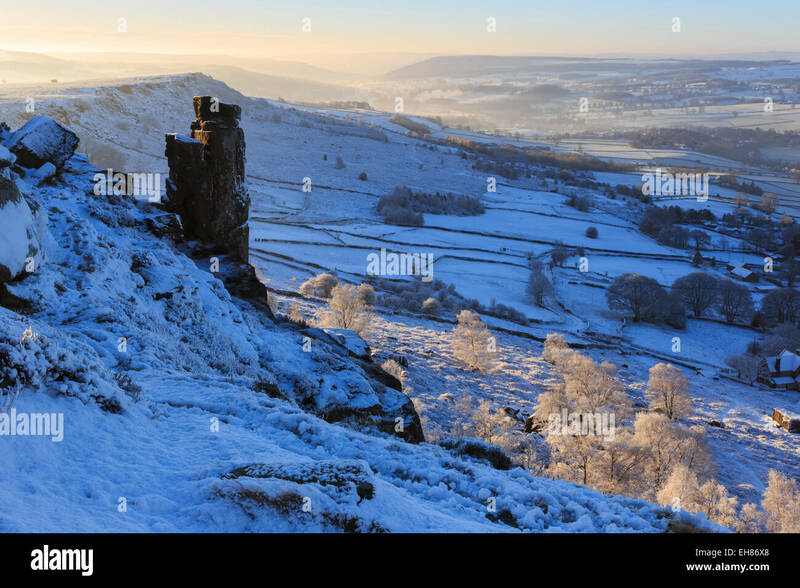 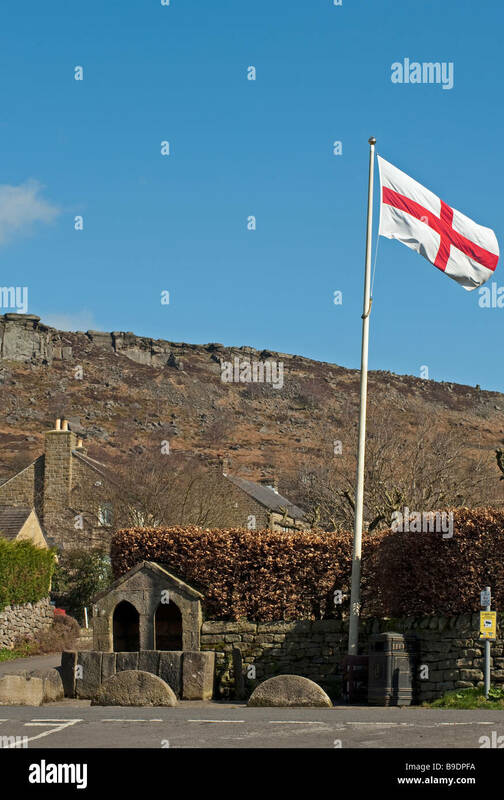 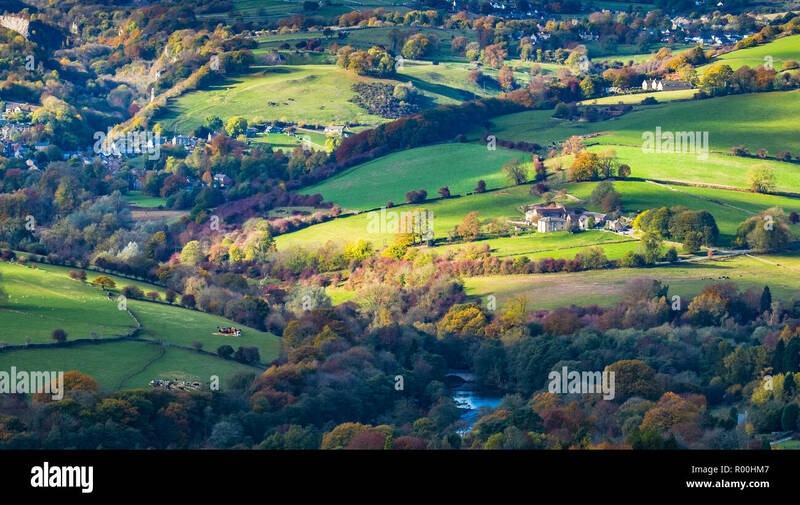 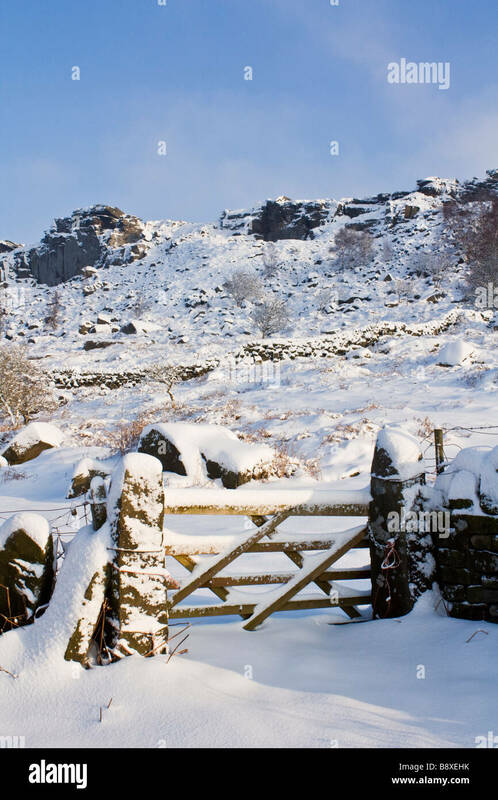 This is Curbar village viewed from the top of Curbar Edge in the Peak District National Park. 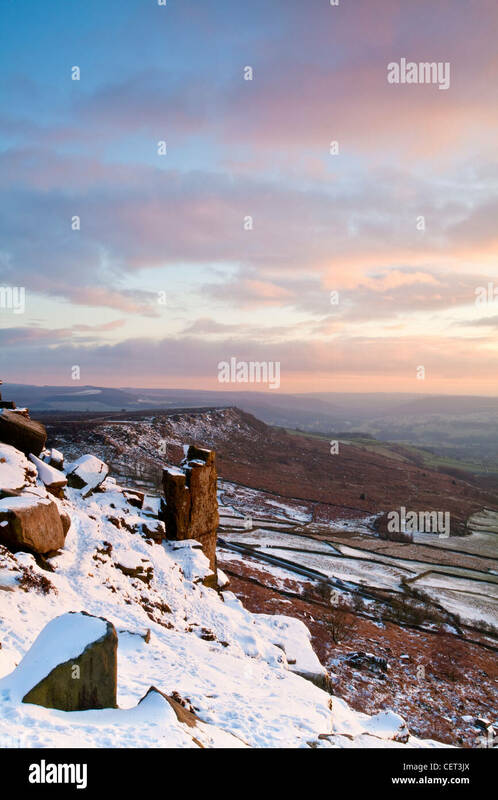 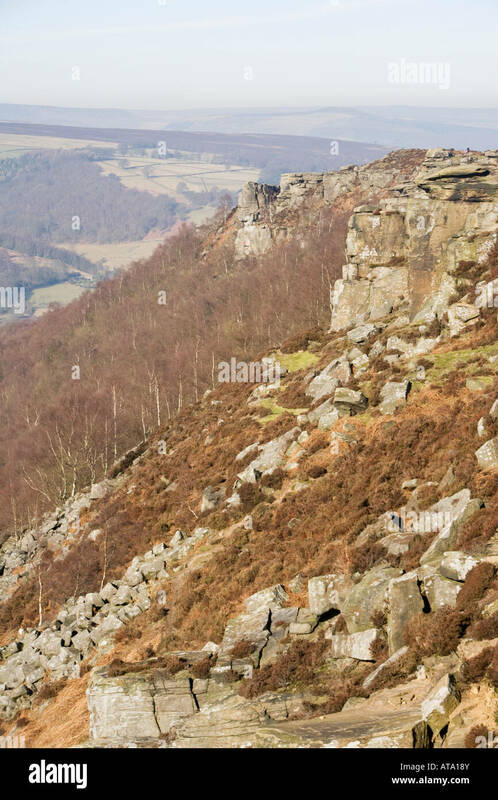 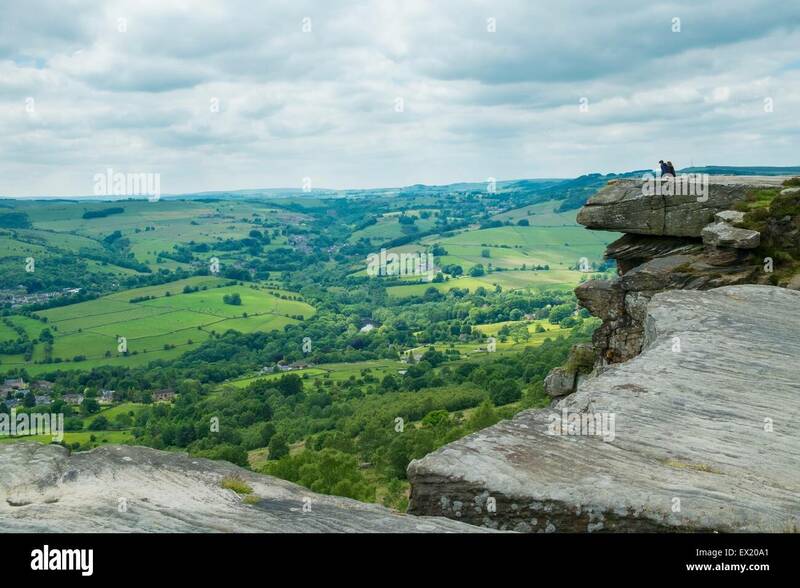 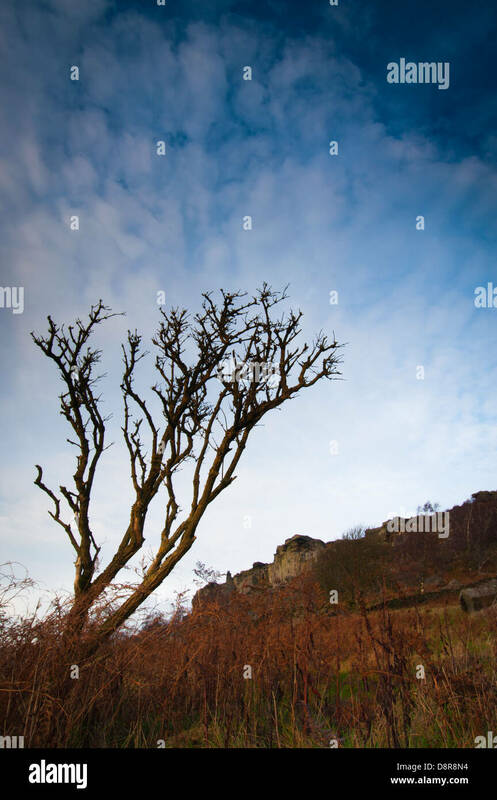 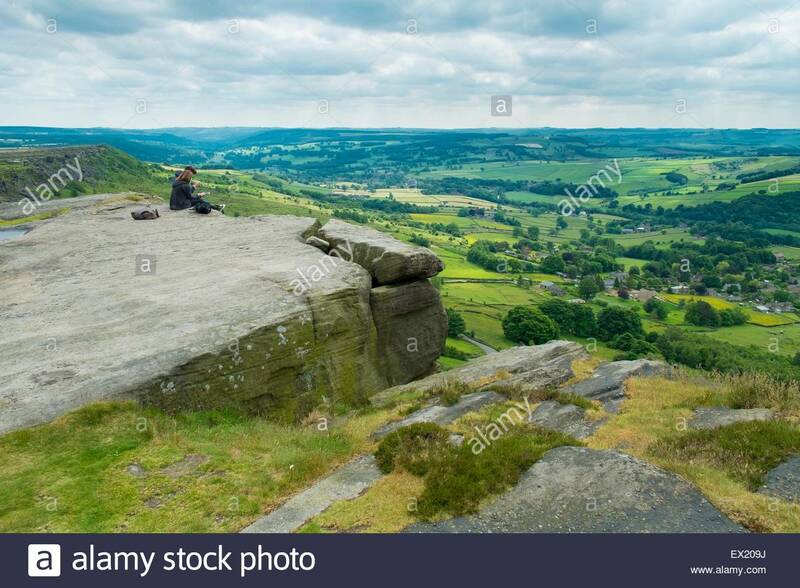 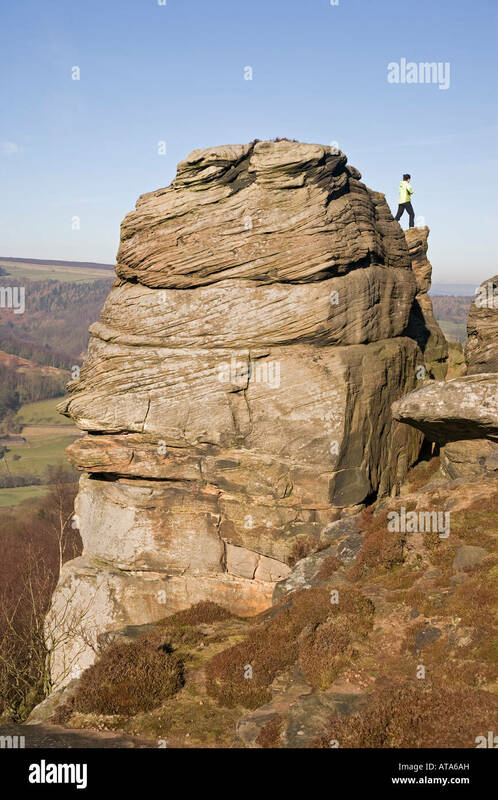 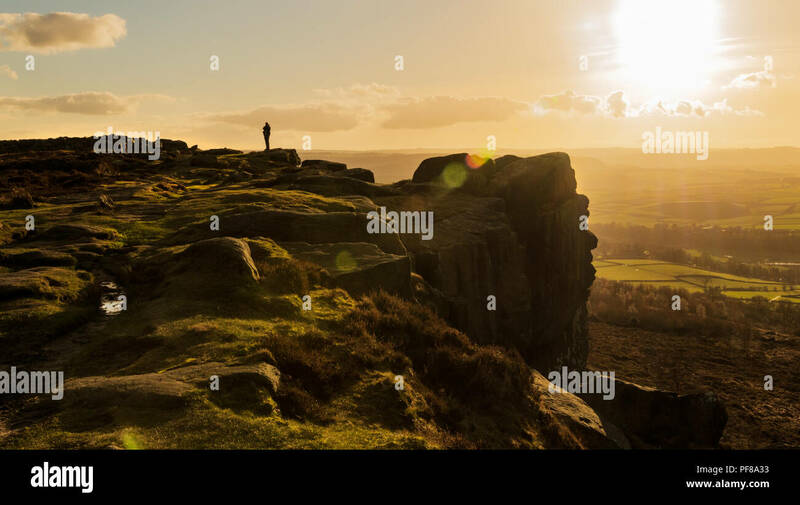 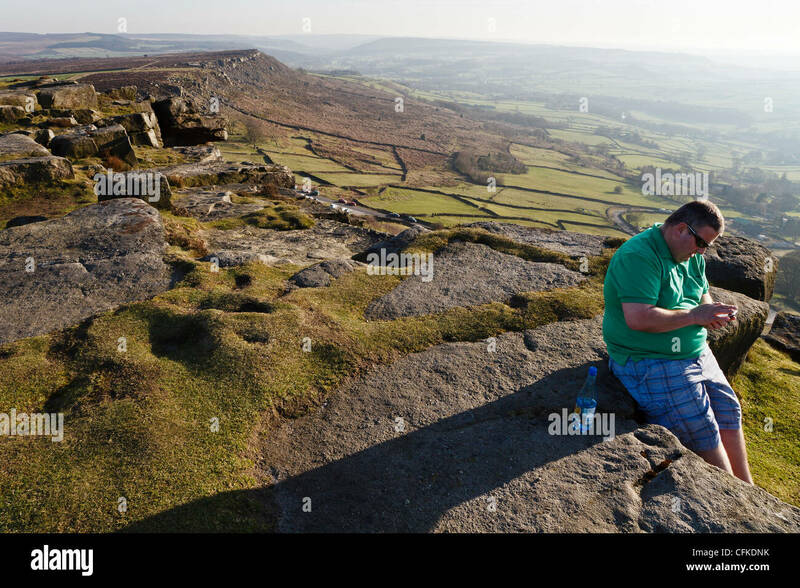 A tourist turns his back on the beautiful view to write a text message at Curbar Edge in the Peak District National Park.